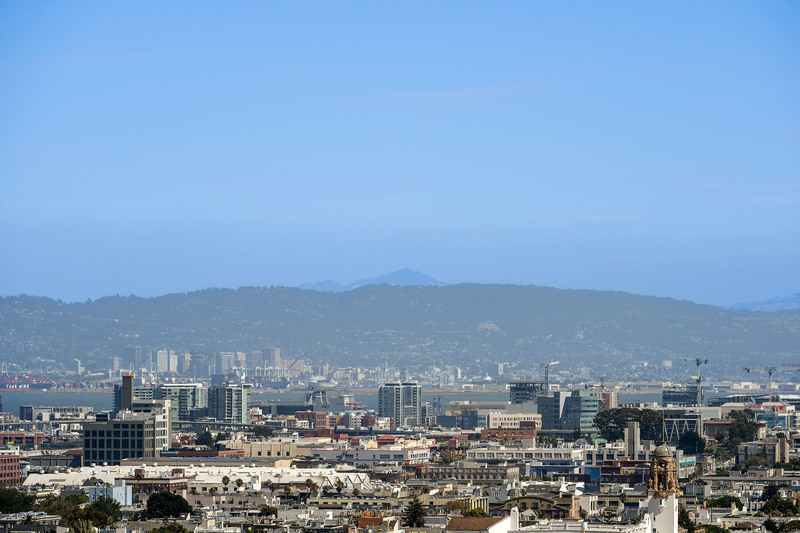 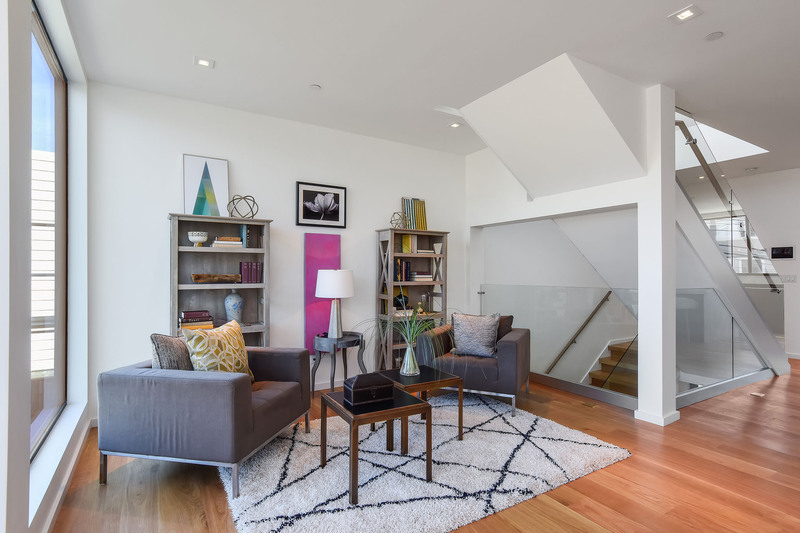 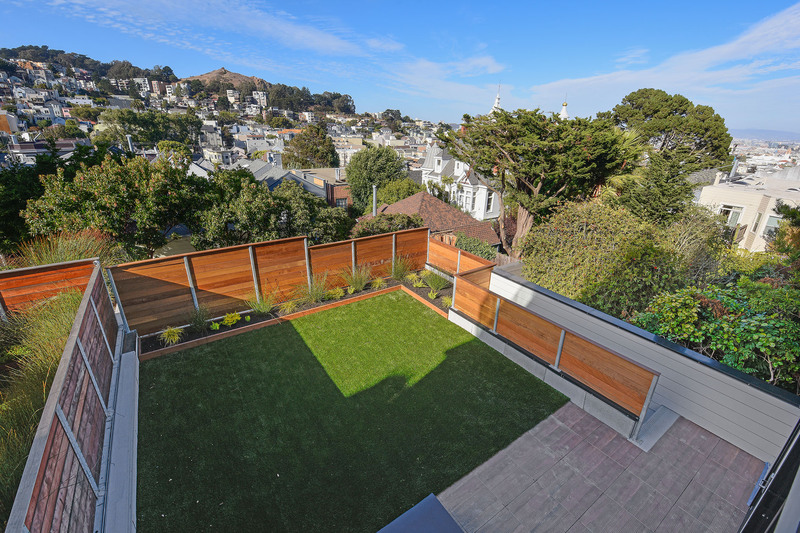 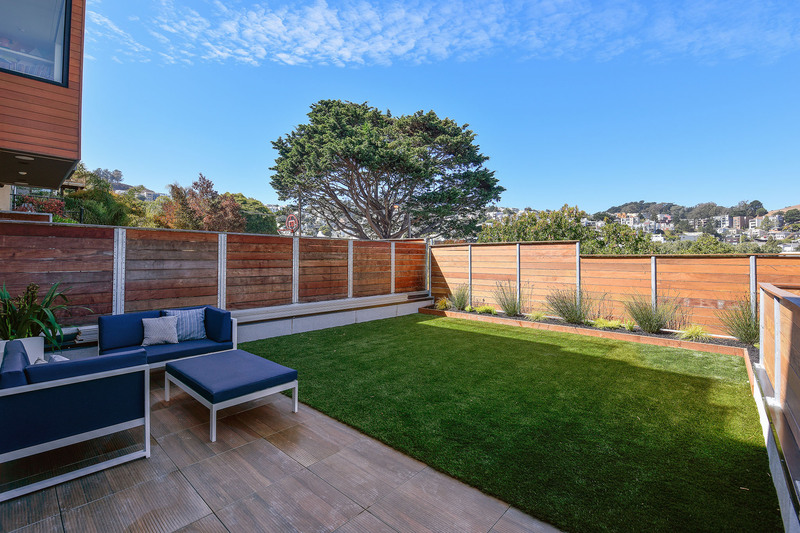 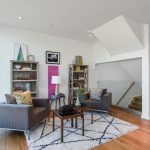 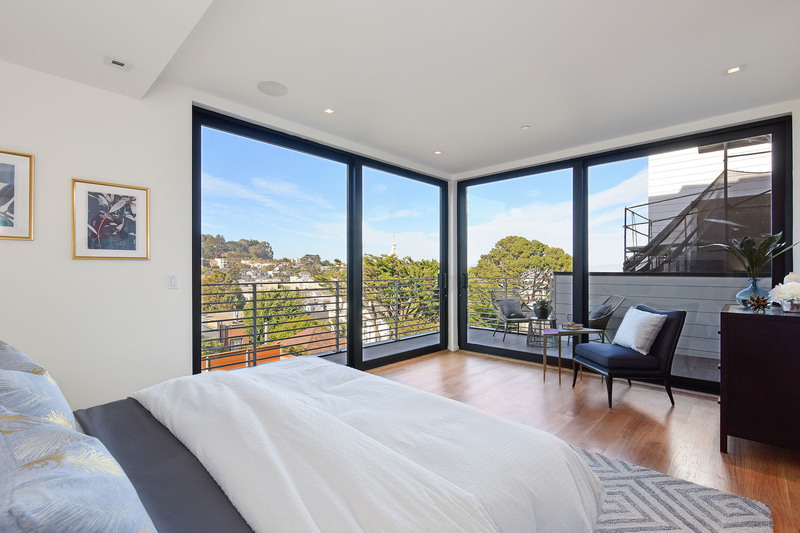 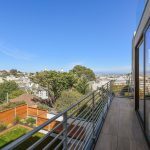 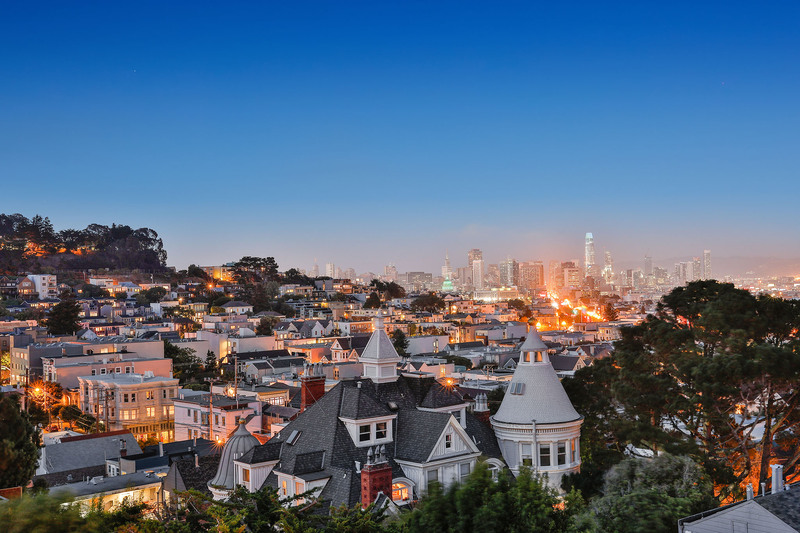 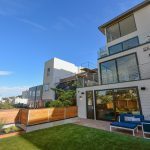 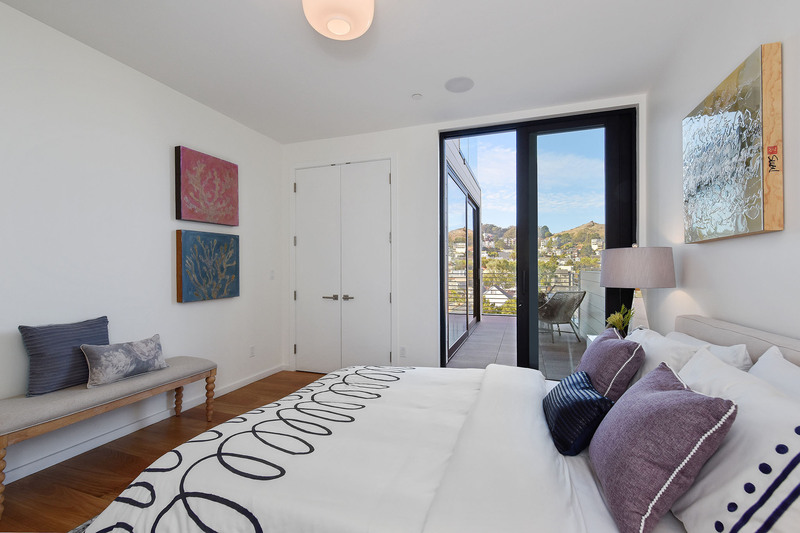 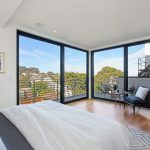 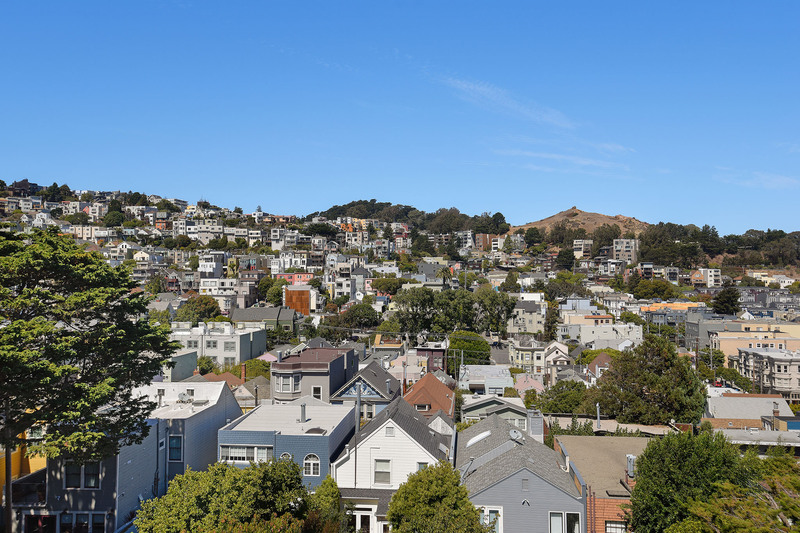 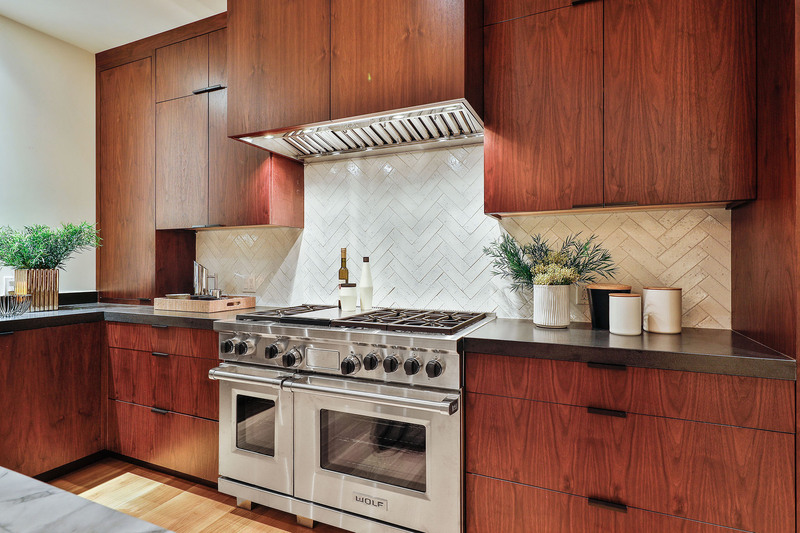 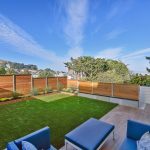 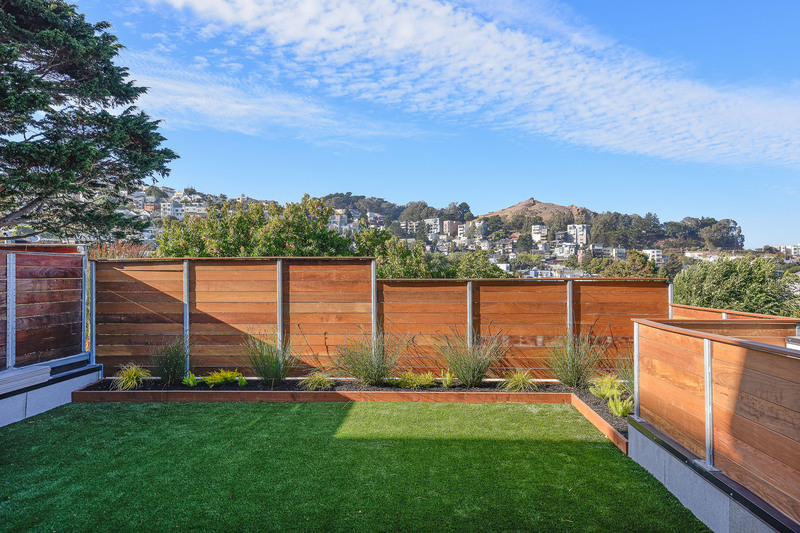 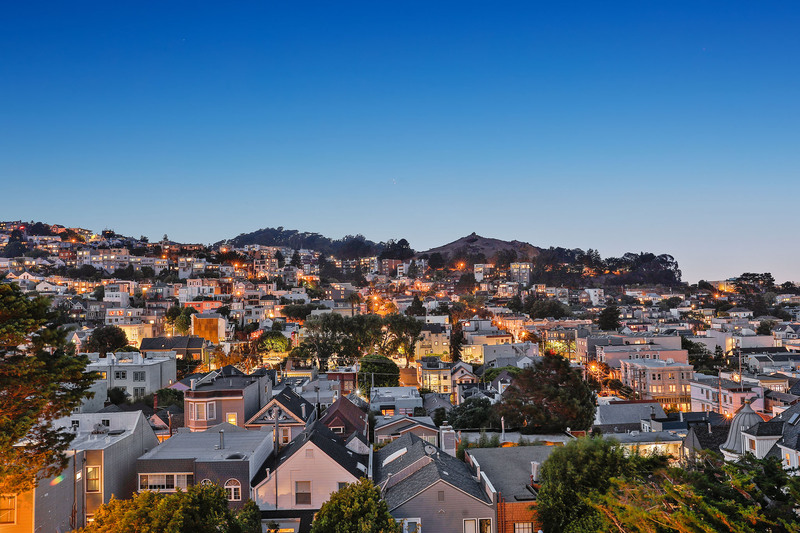 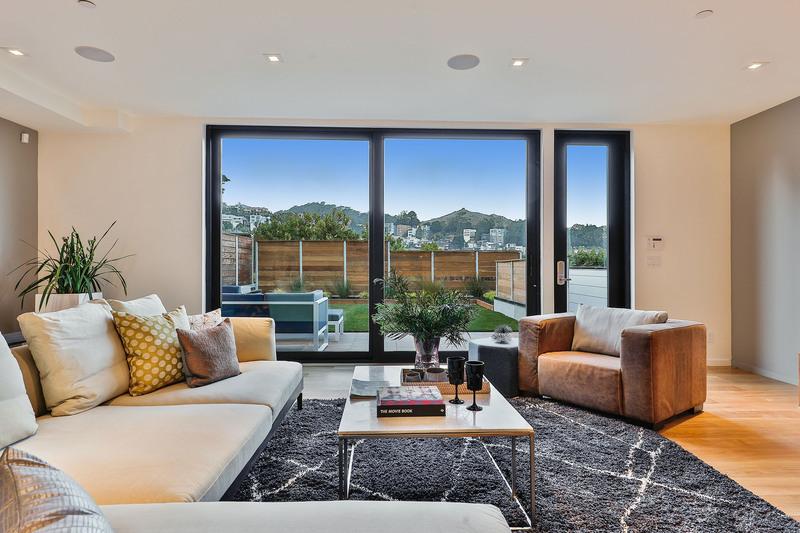 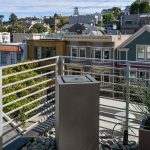 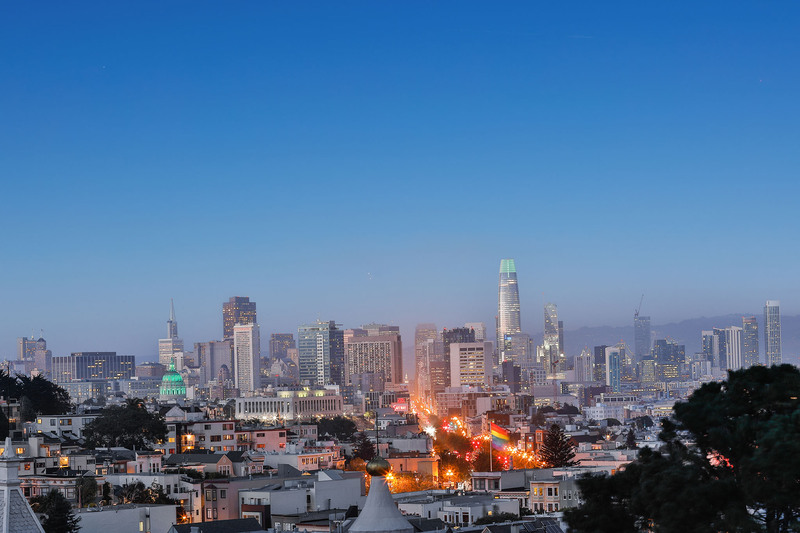 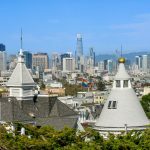 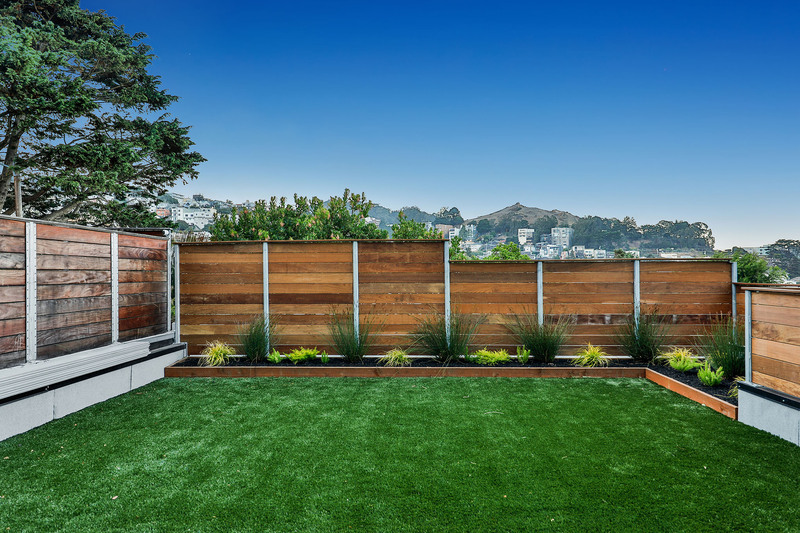 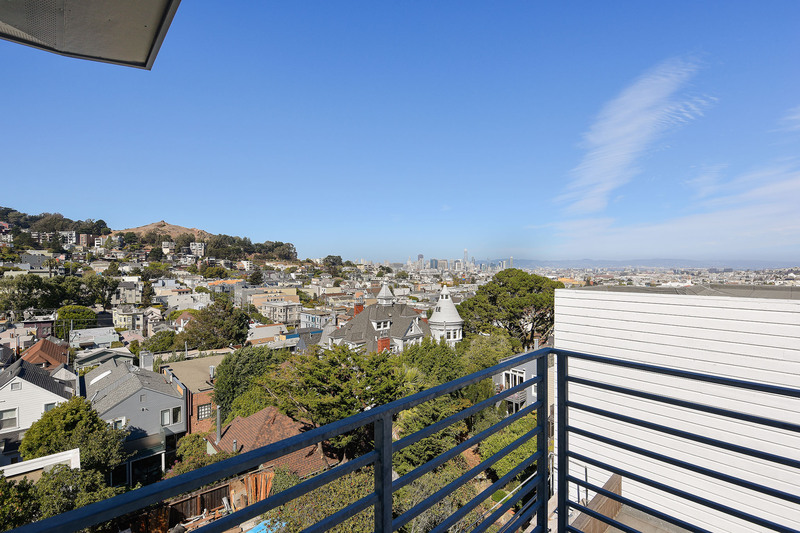 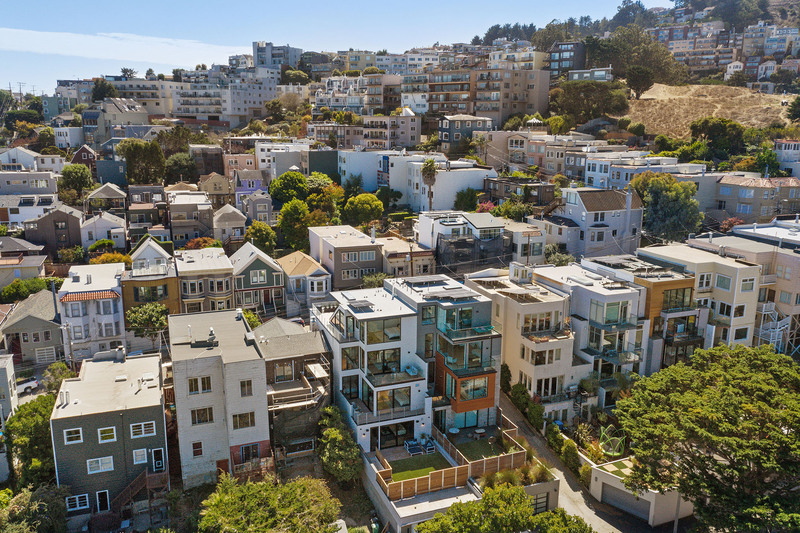 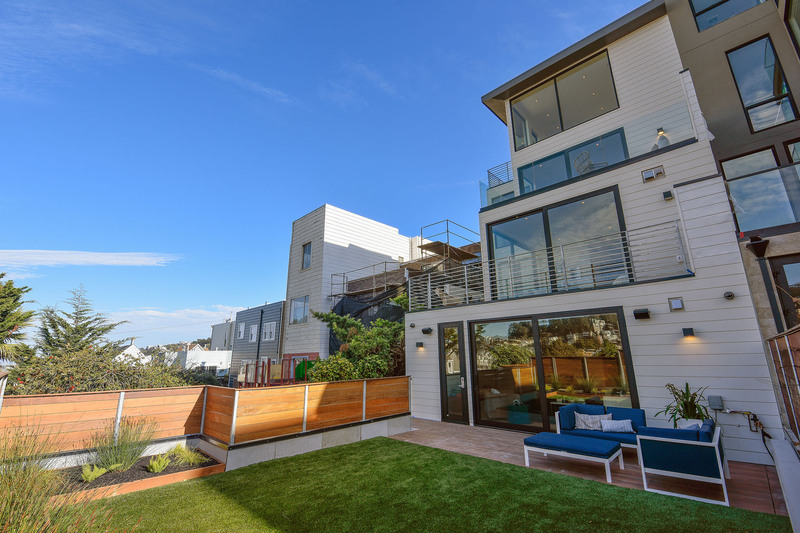 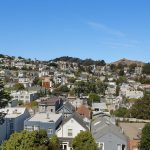 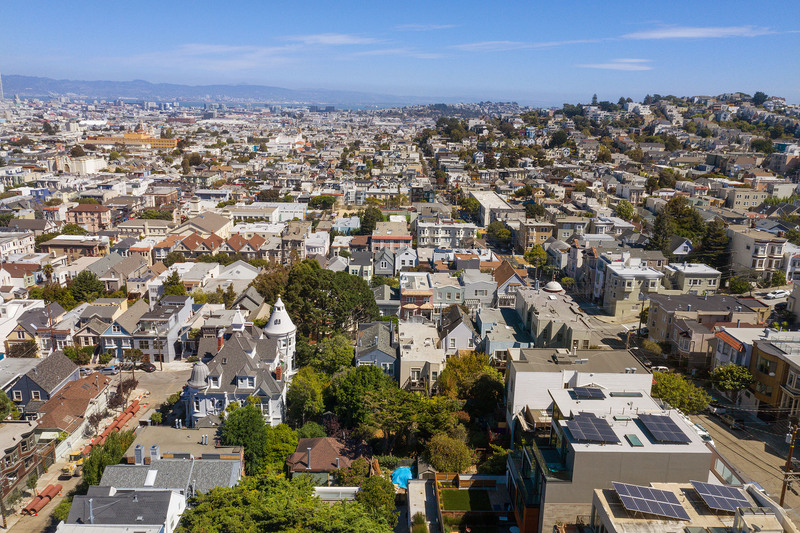 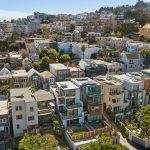 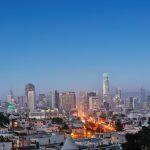 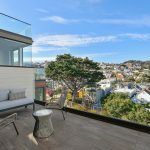 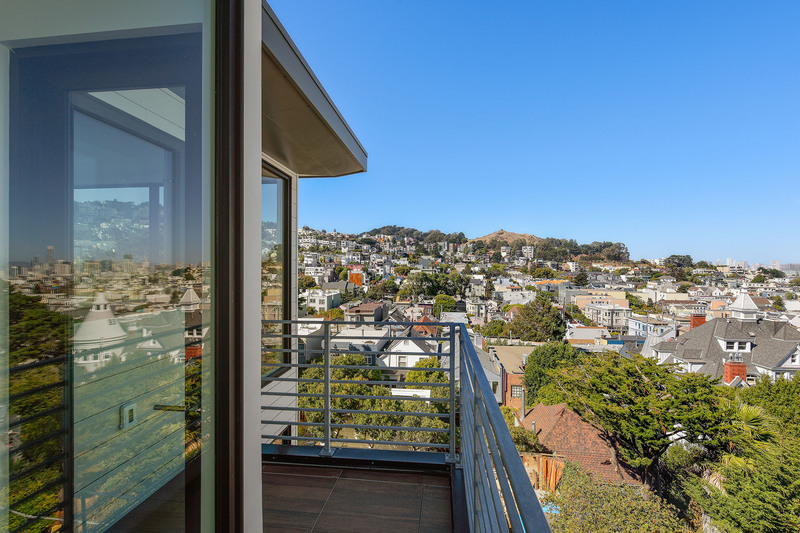 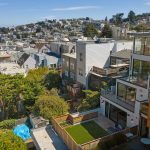 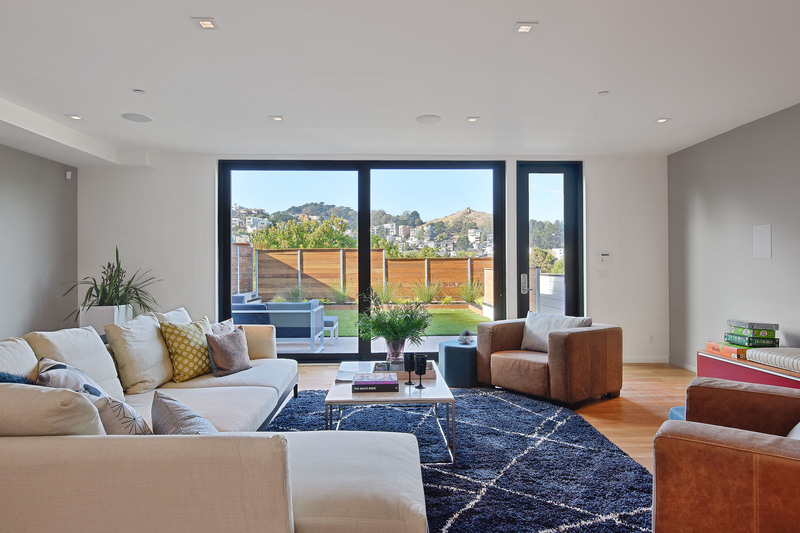 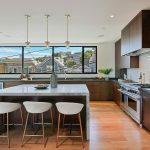 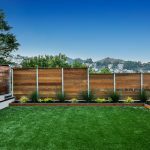 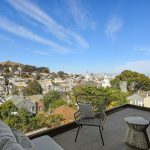 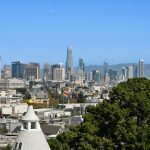 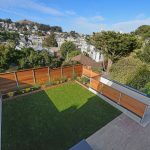 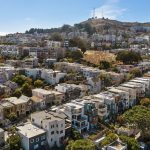 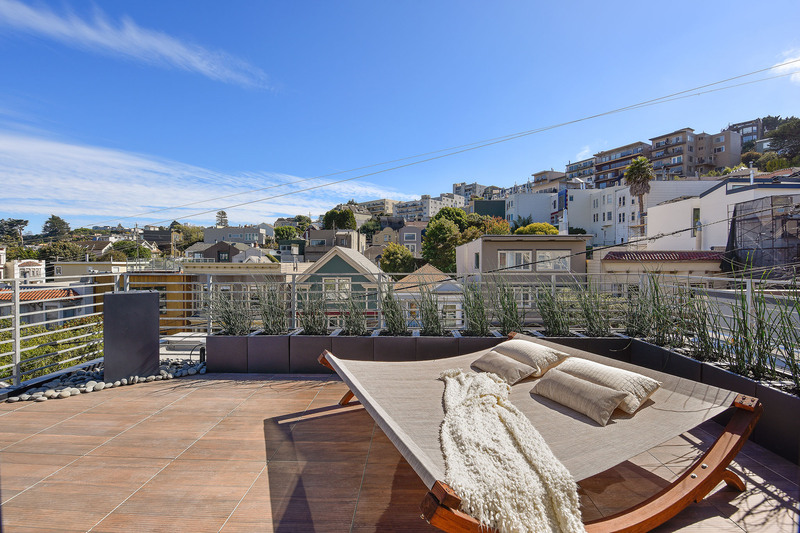 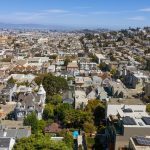 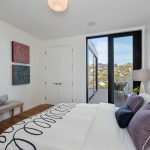 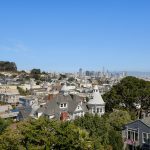 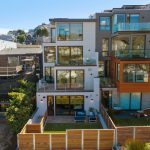 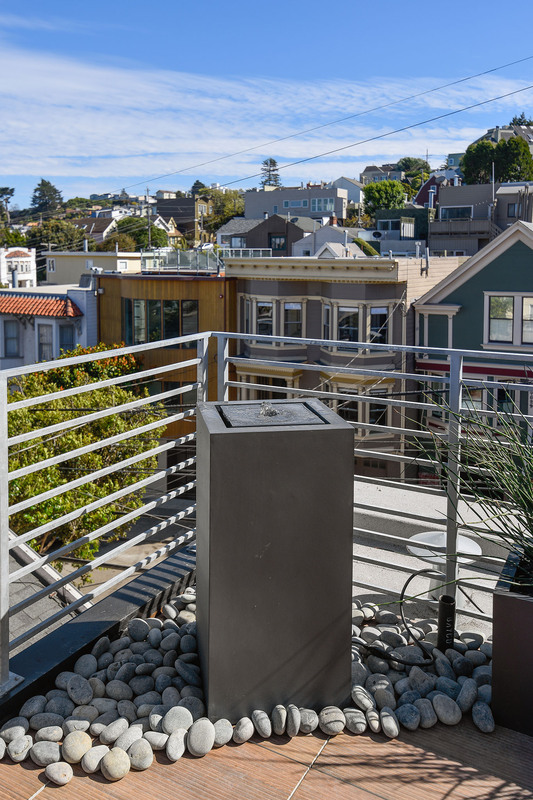 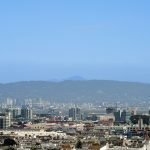 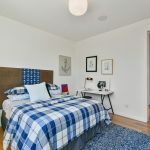 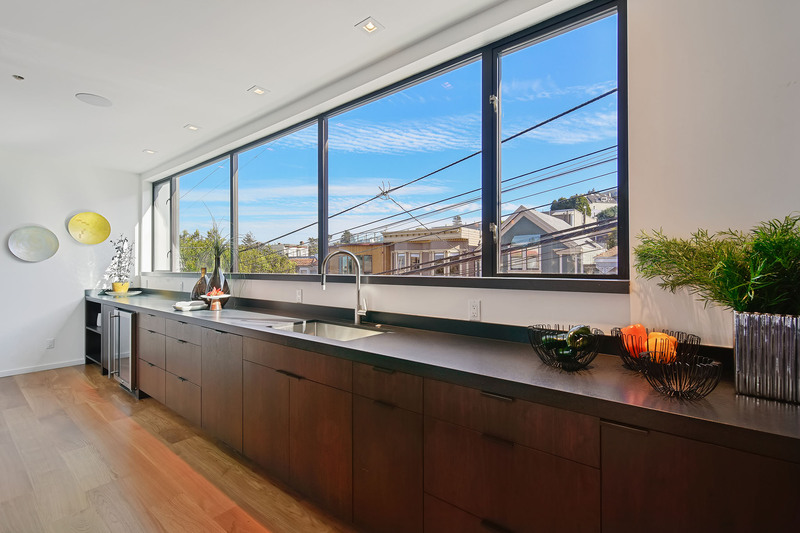 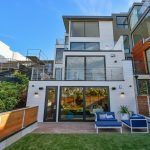 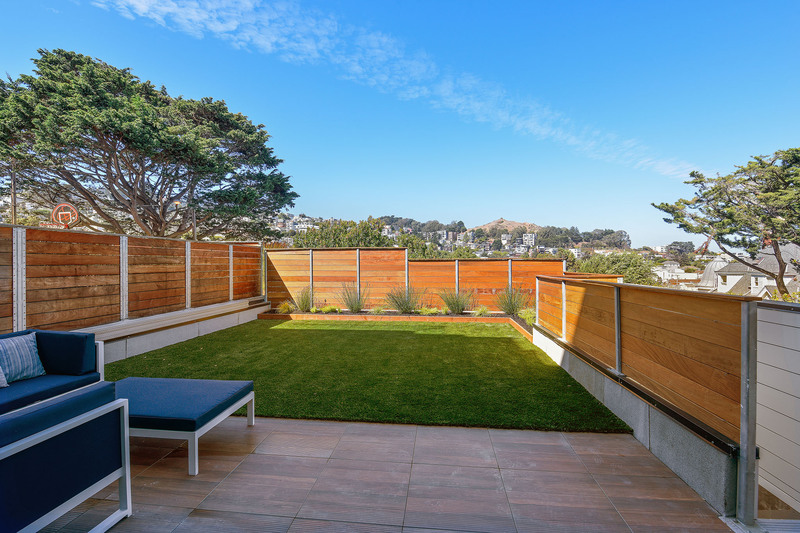 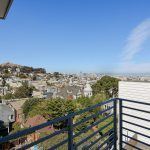 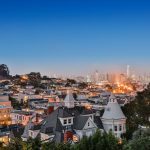 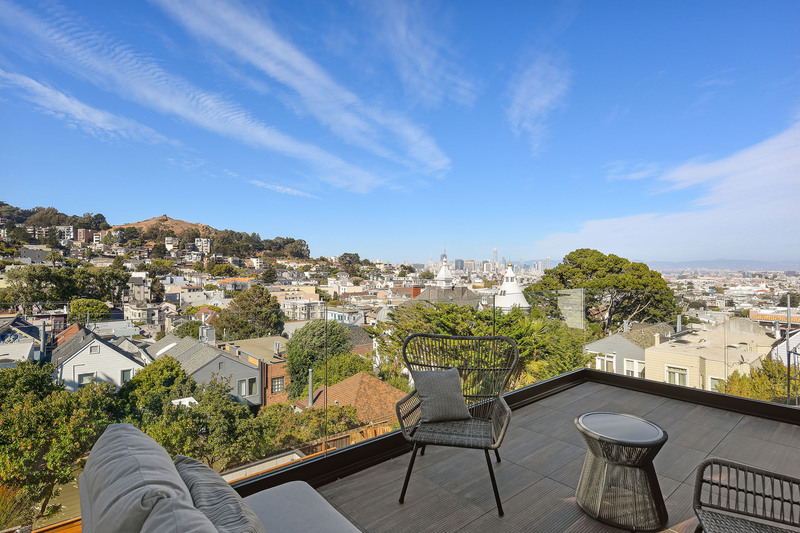 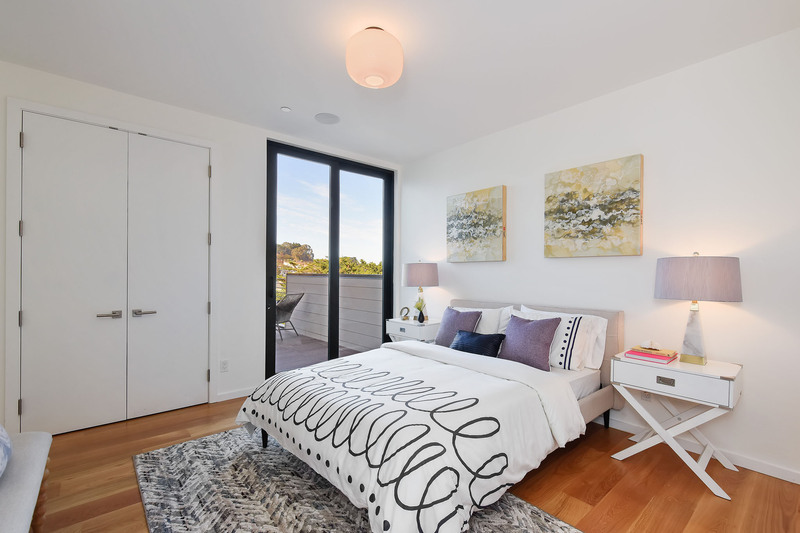 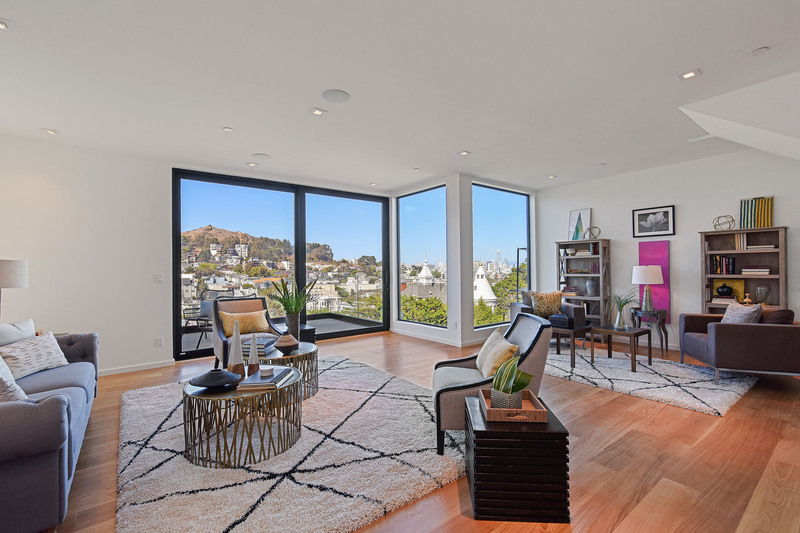 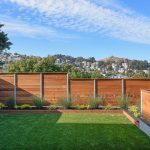 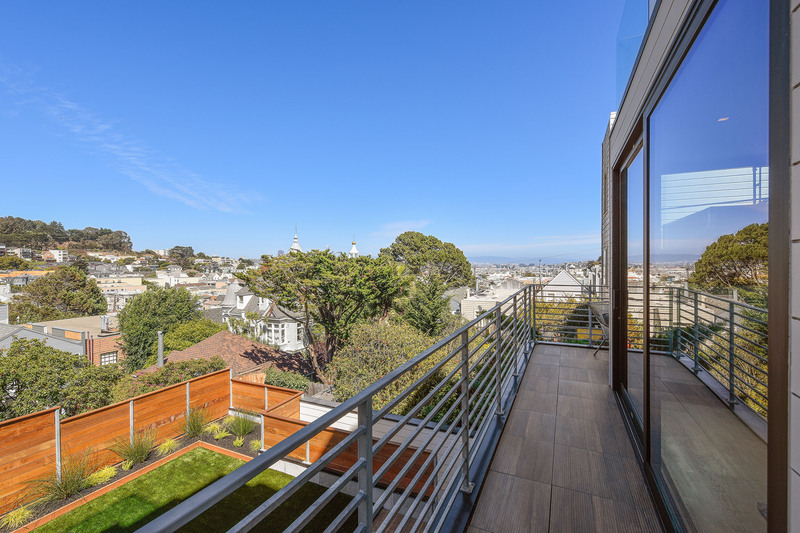 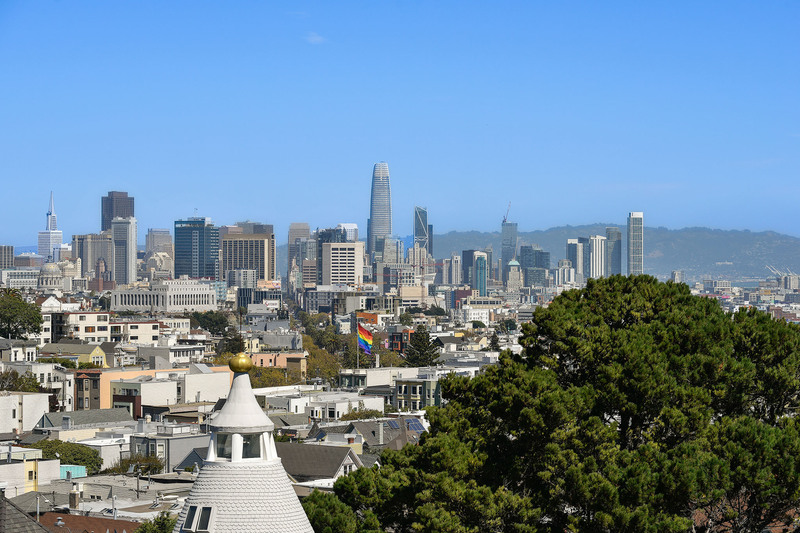 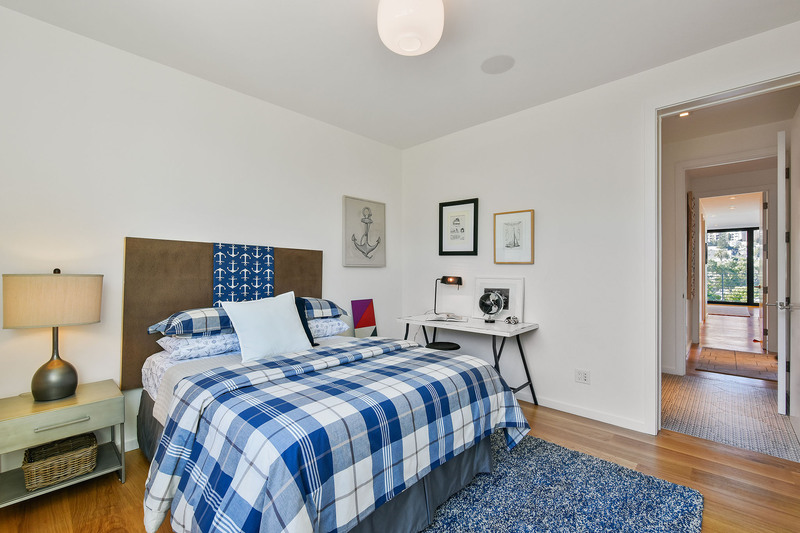 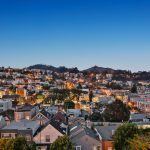 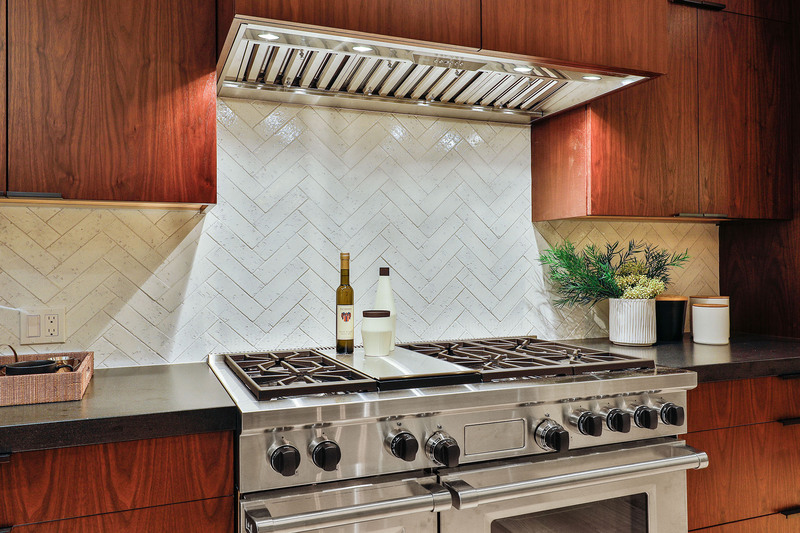 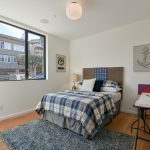 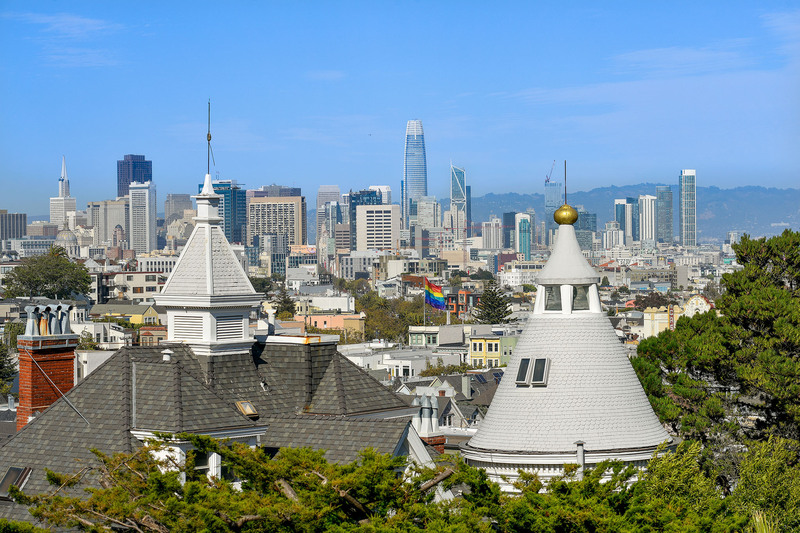 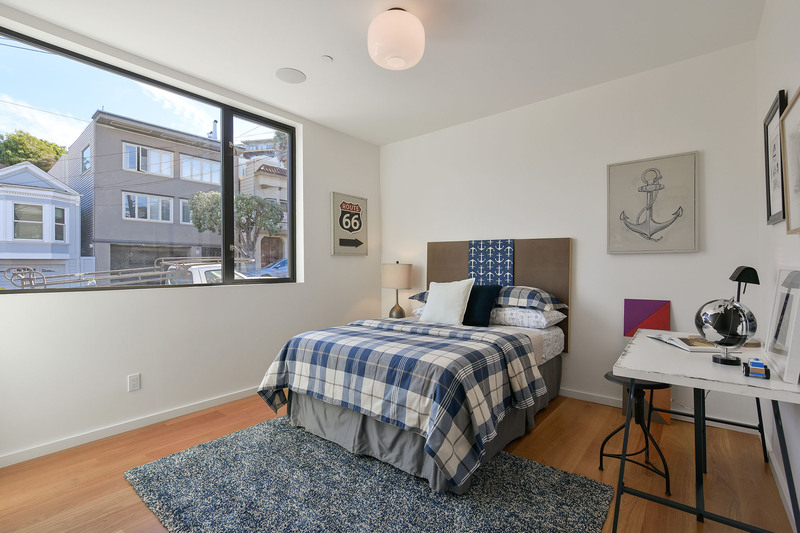 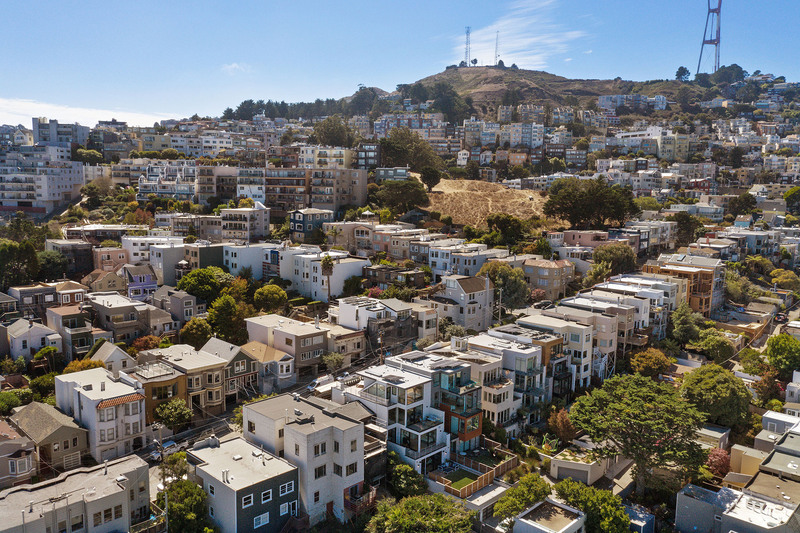 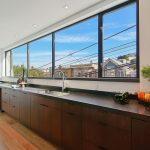 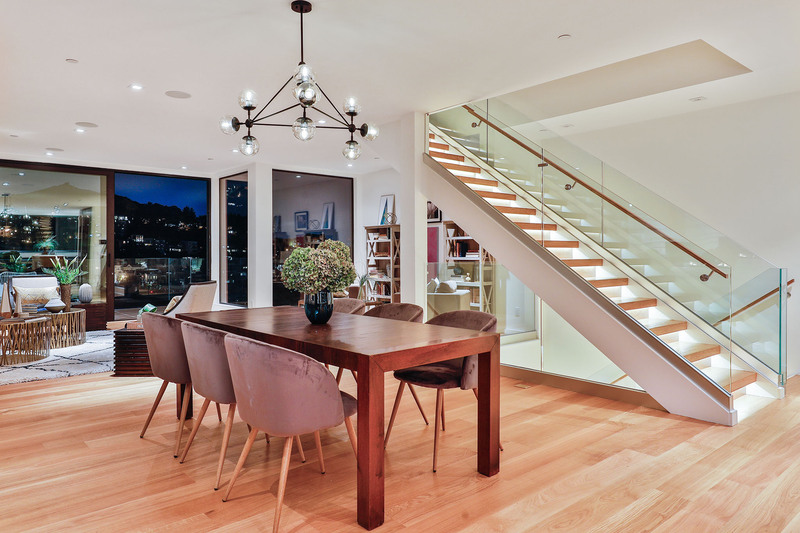 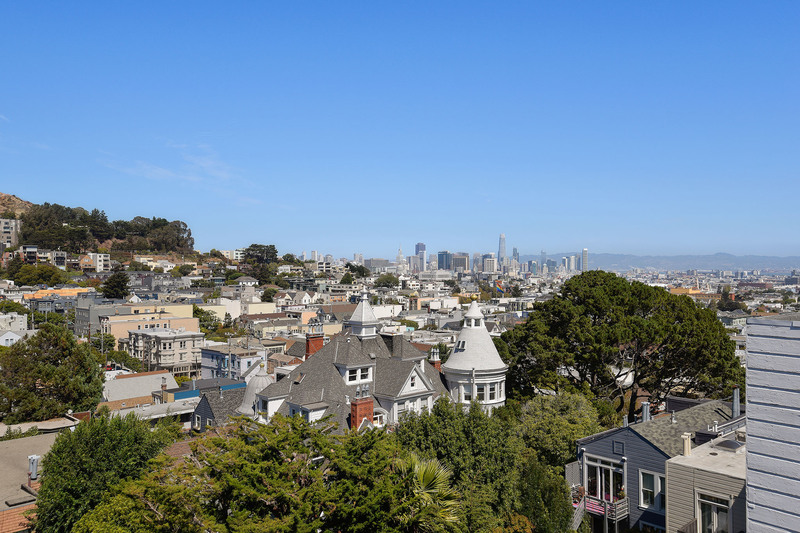 4540 19th Street, ideally located on the Gold Coast of the Upper Market neighborhood, features dramatic views of Downtown and Corona Heights. 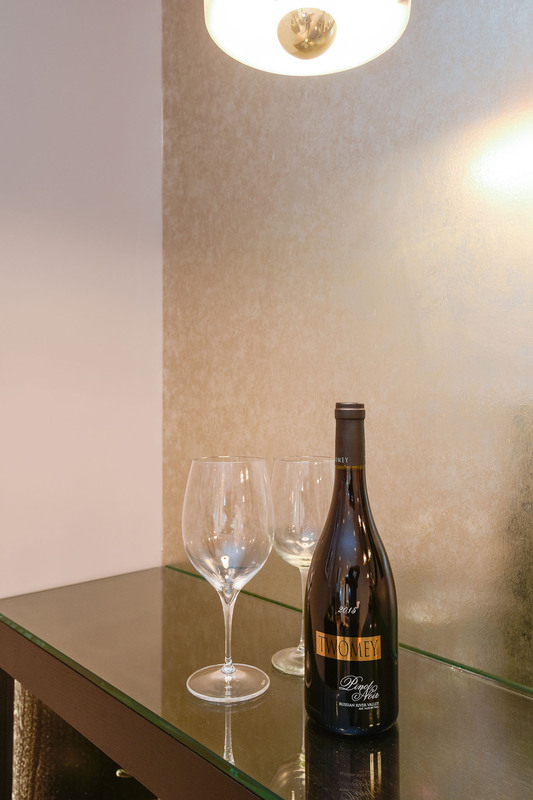 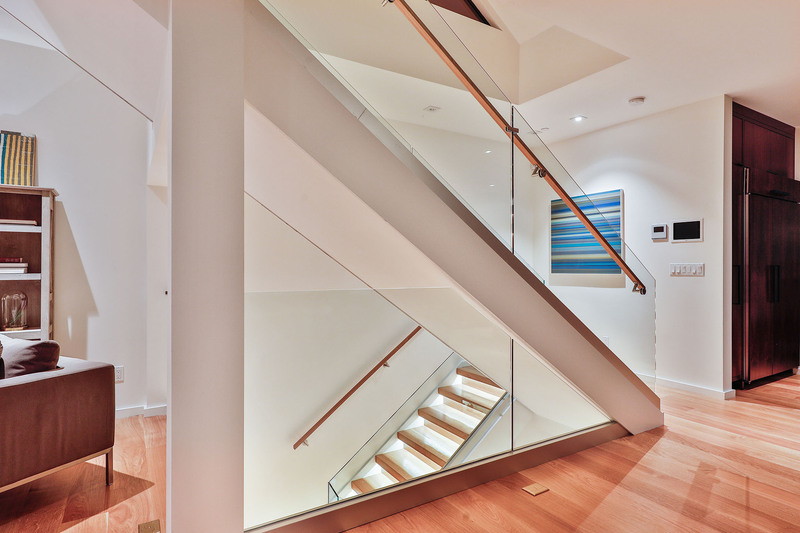 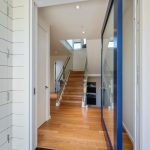 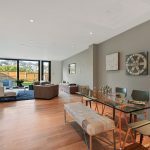 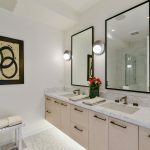 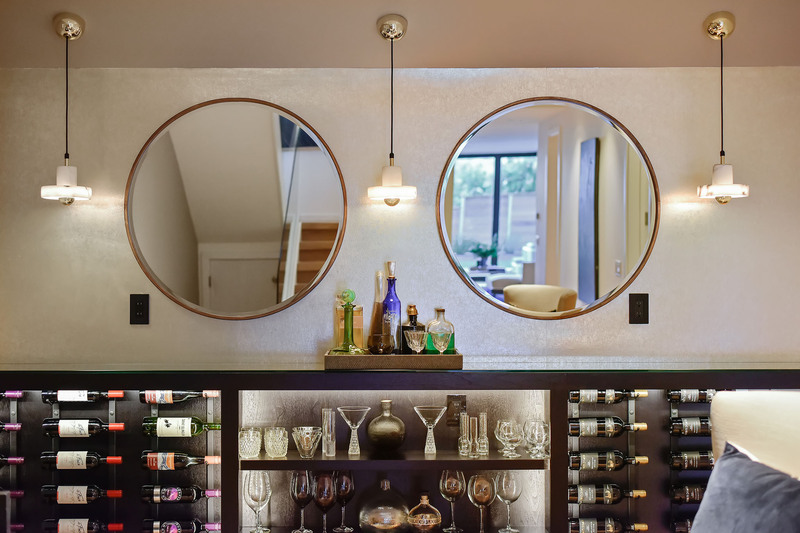 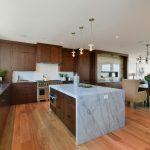 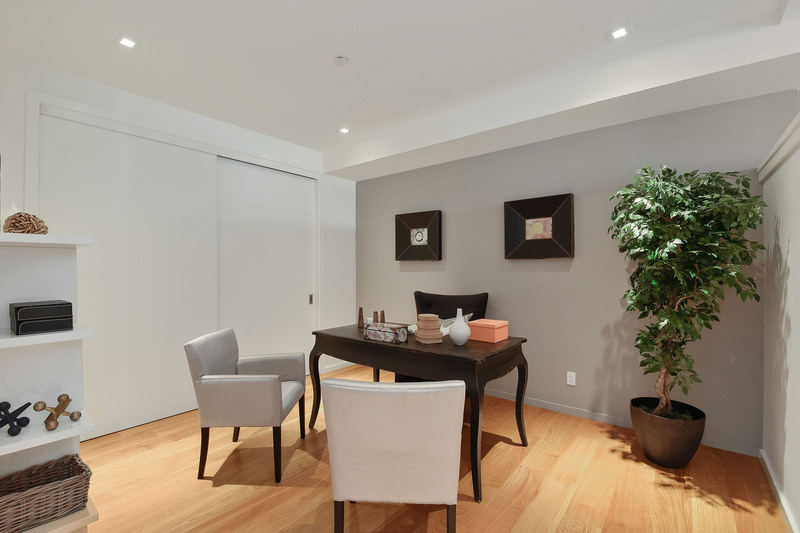 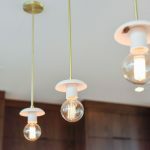 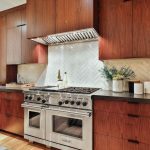 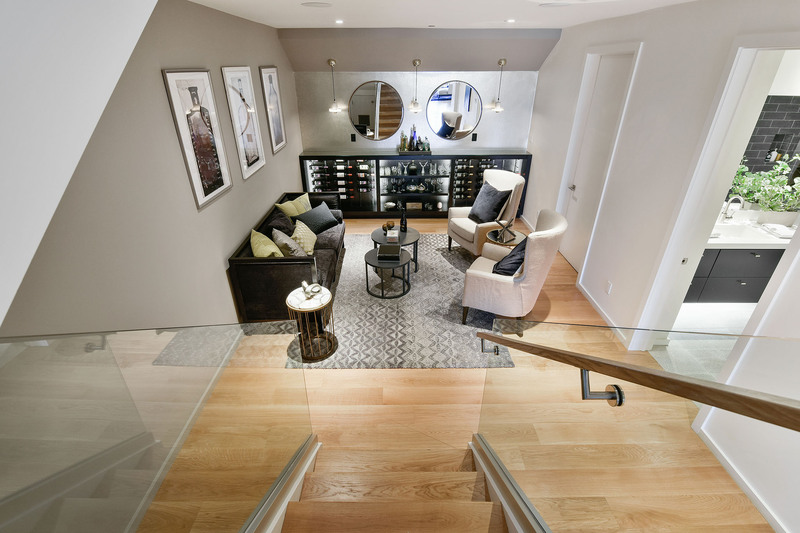 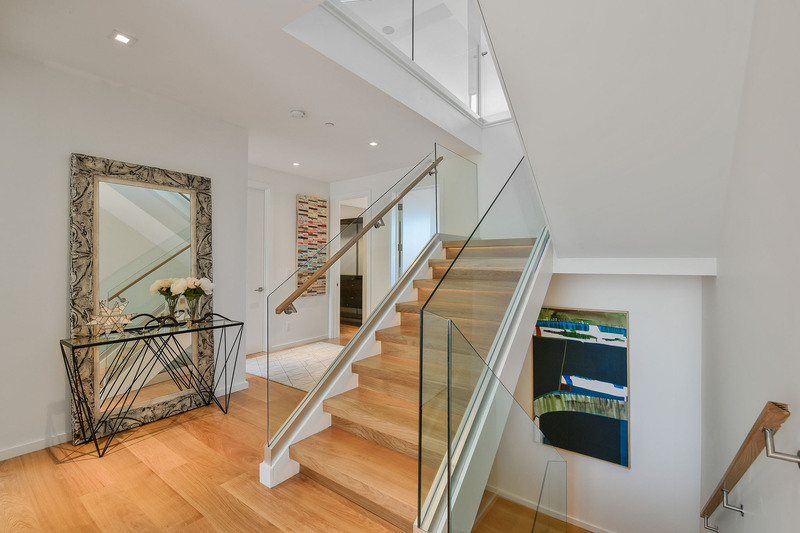 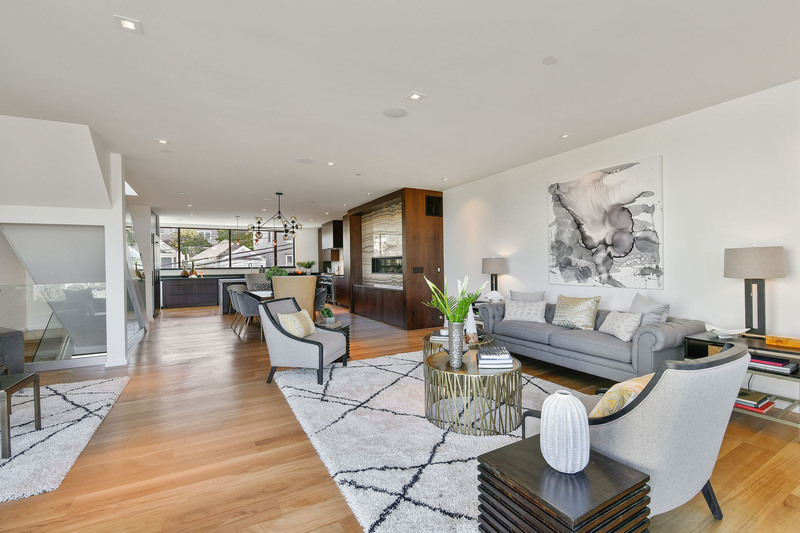 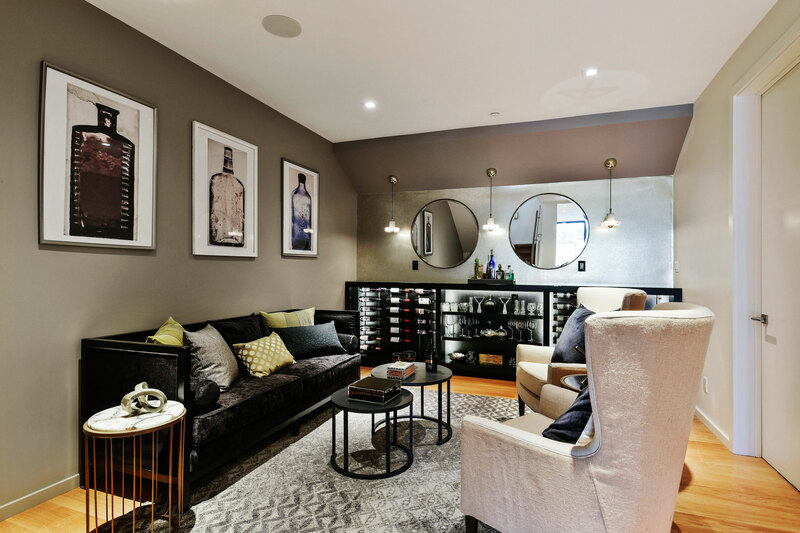 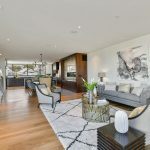 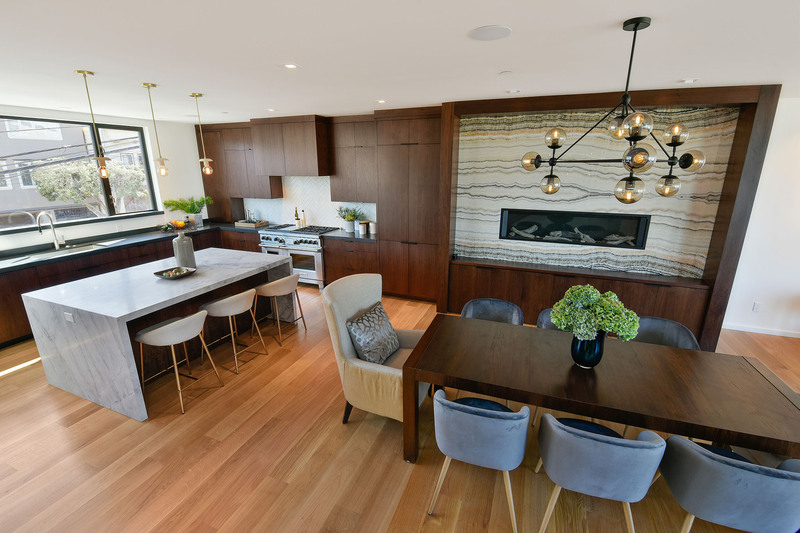 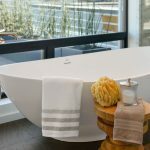 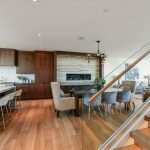 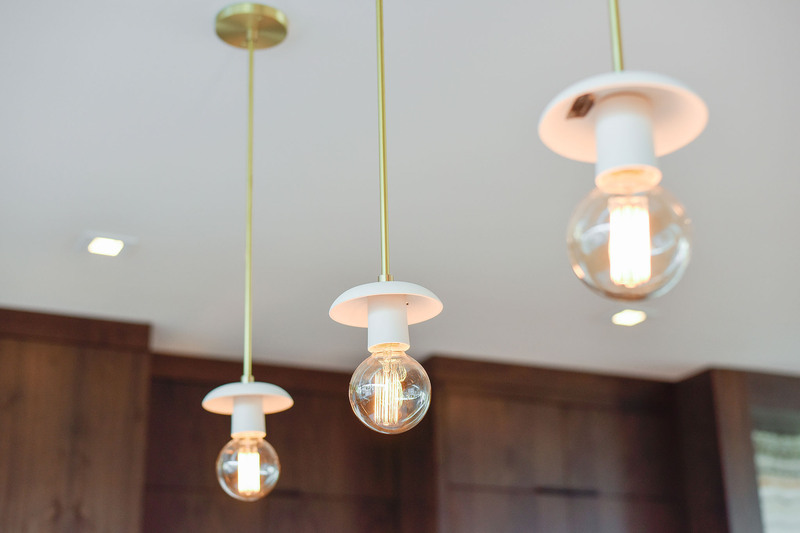 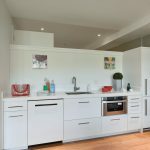 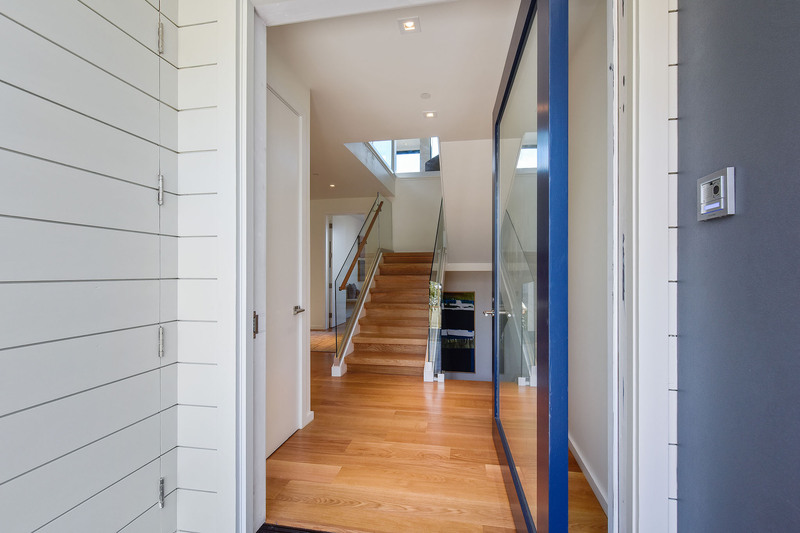 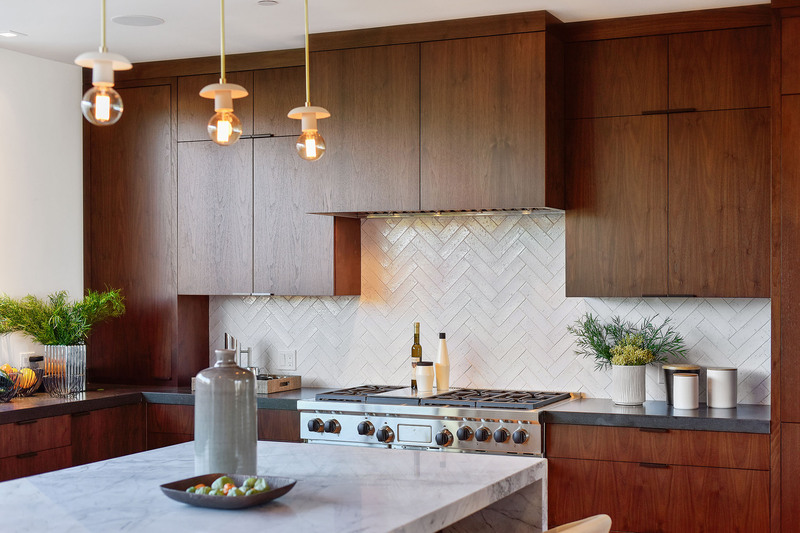 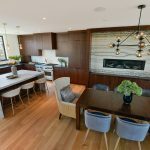 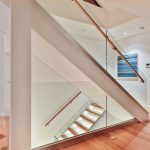 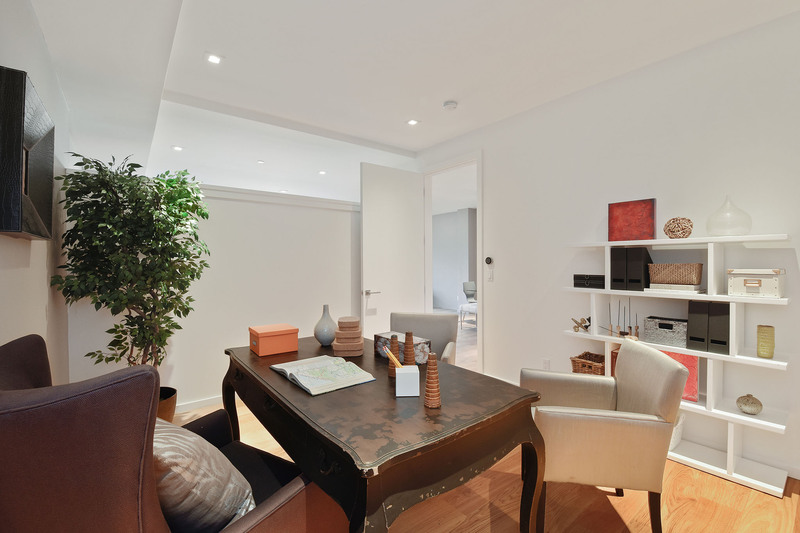 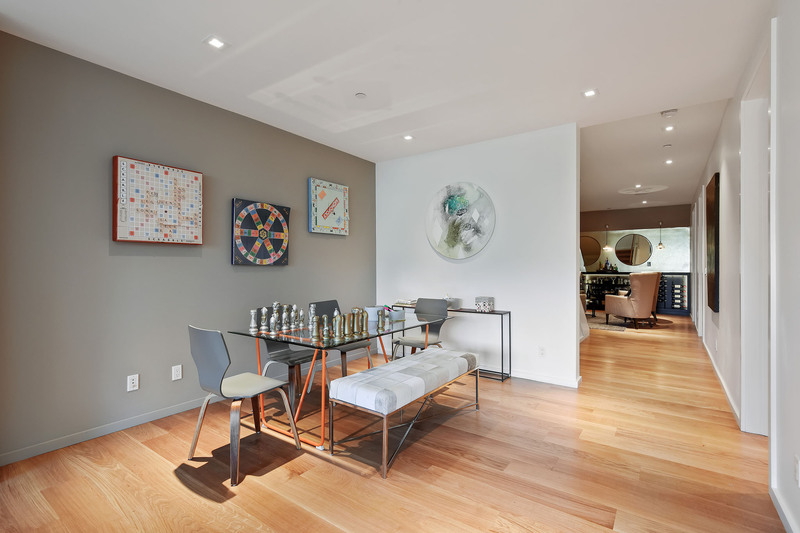 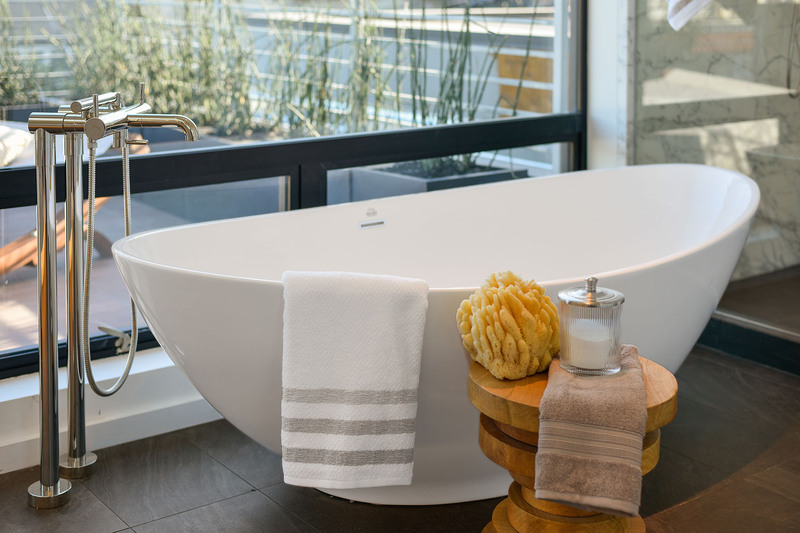 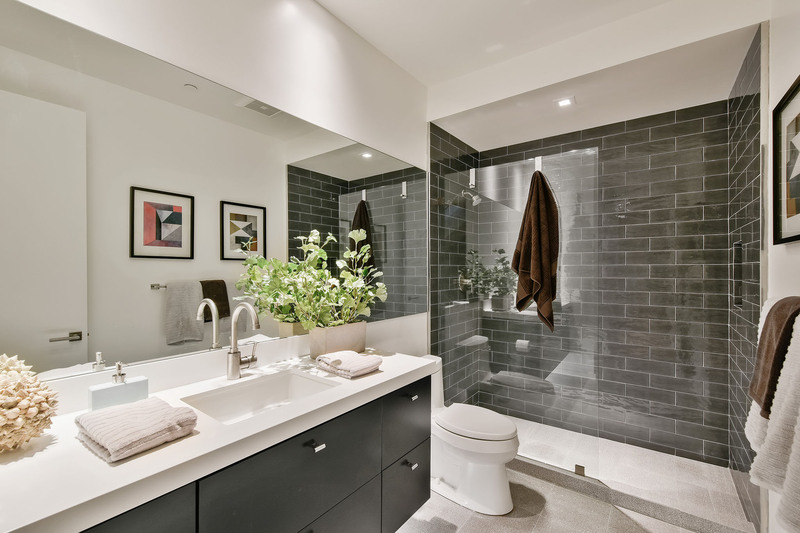 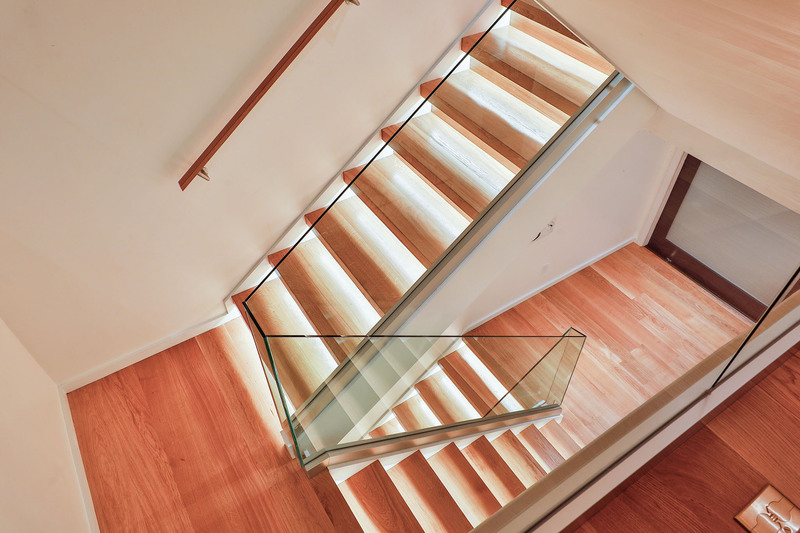 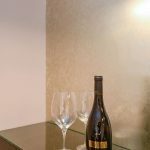 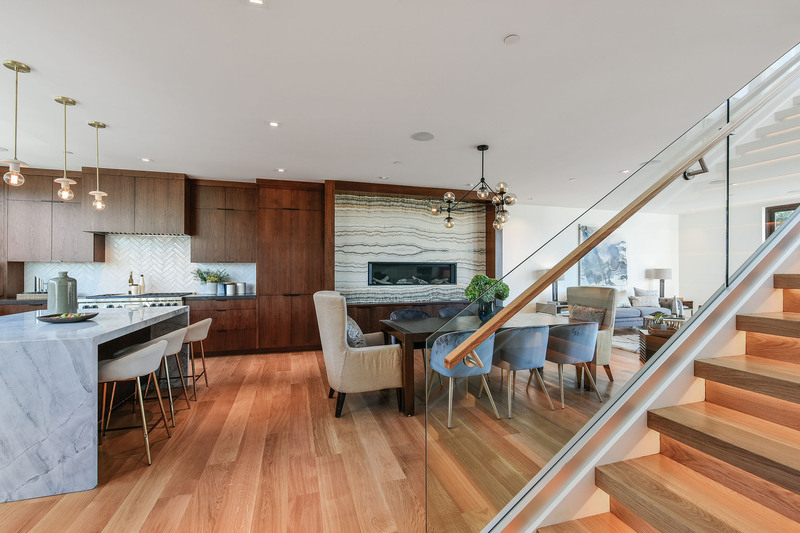 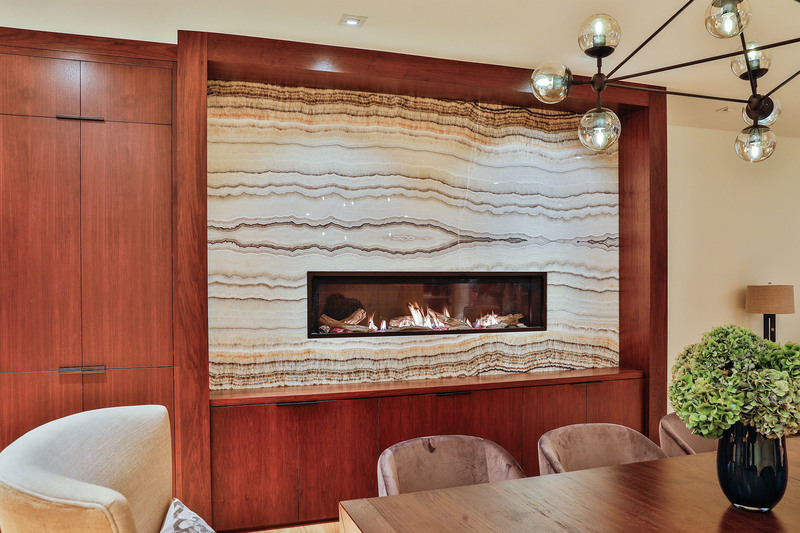 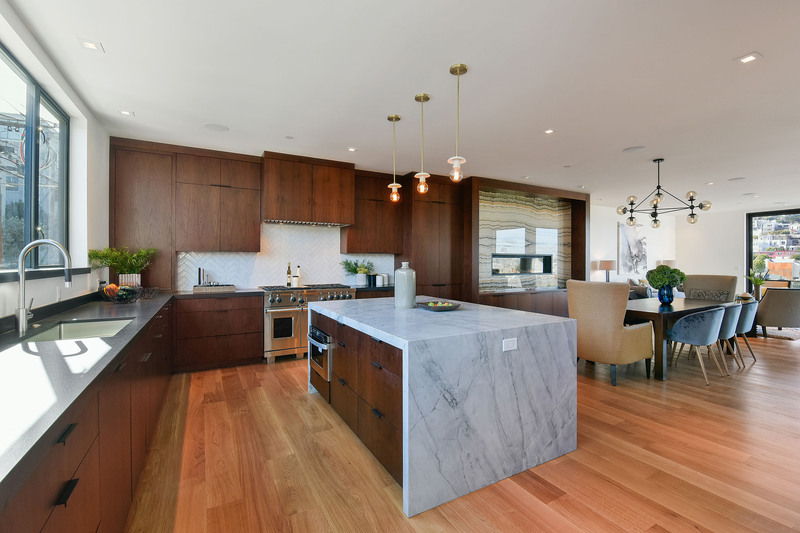 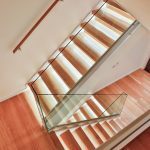 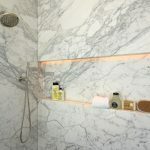 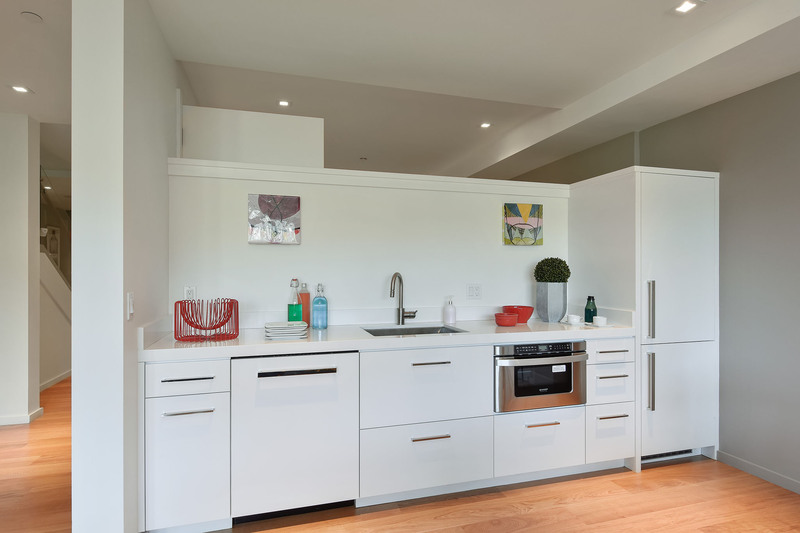 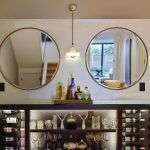 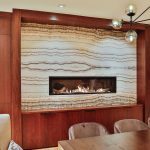 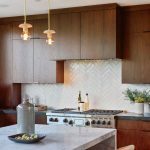 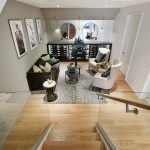 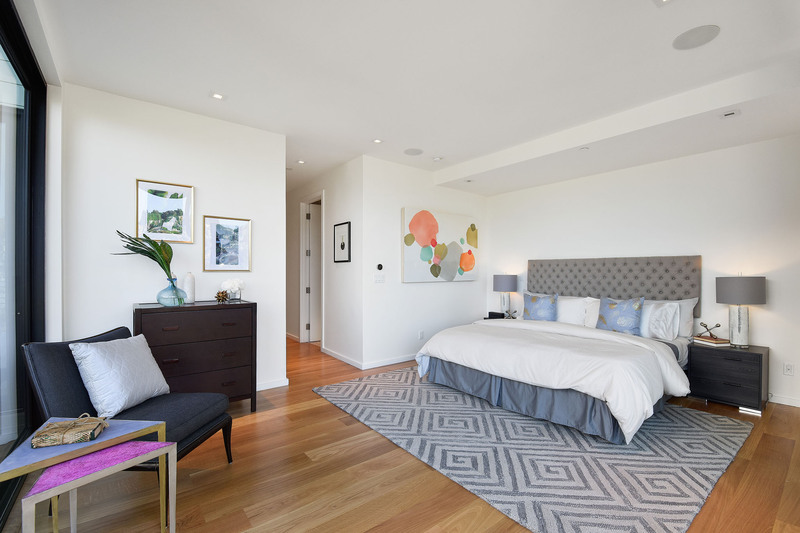 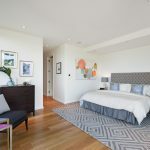 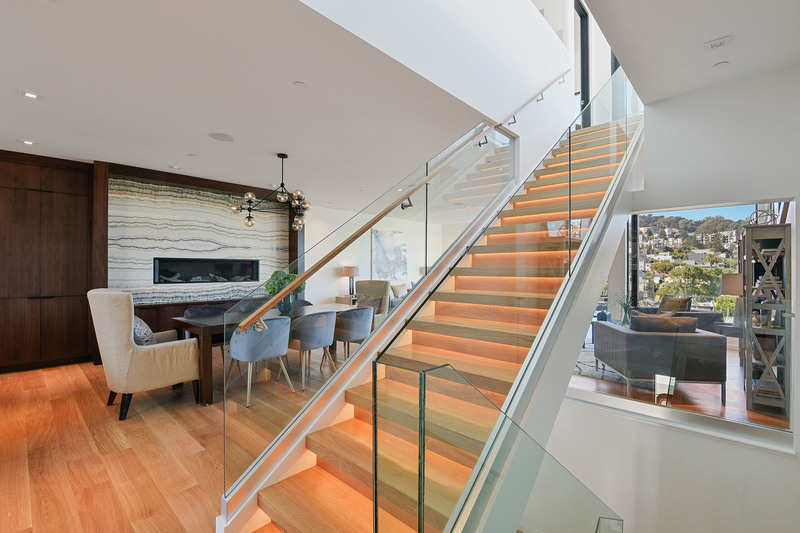 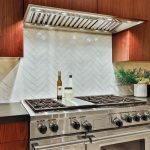 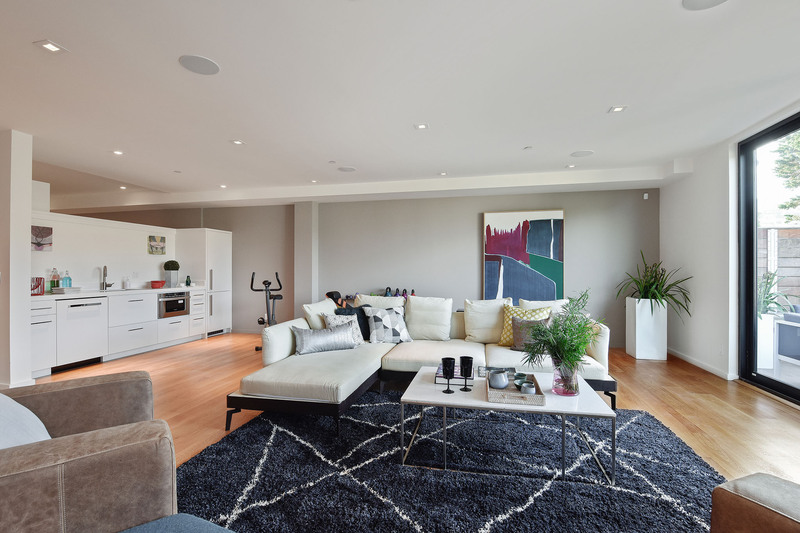 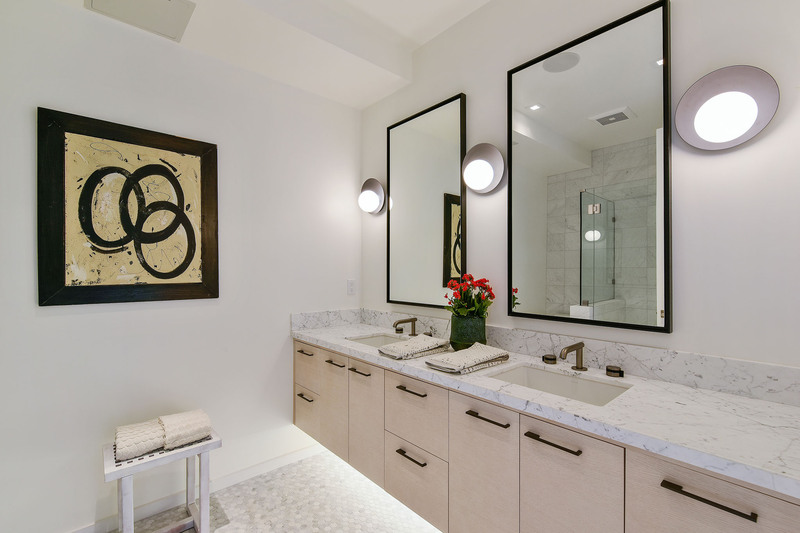 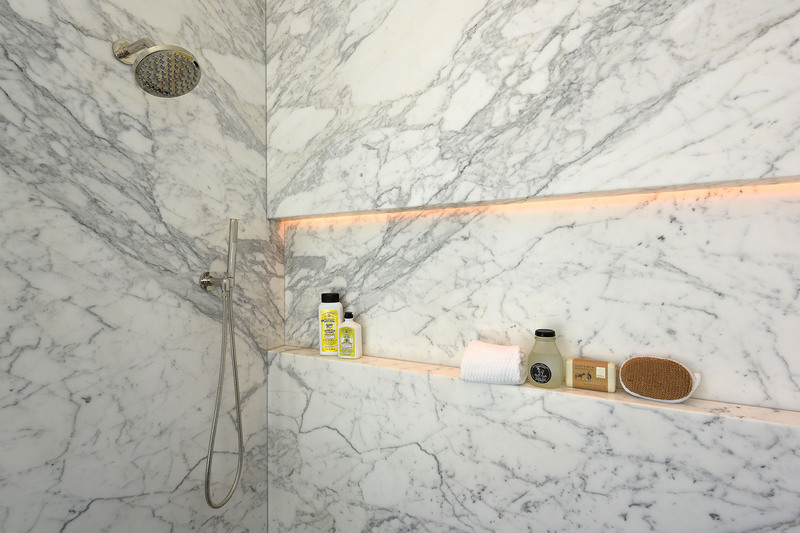 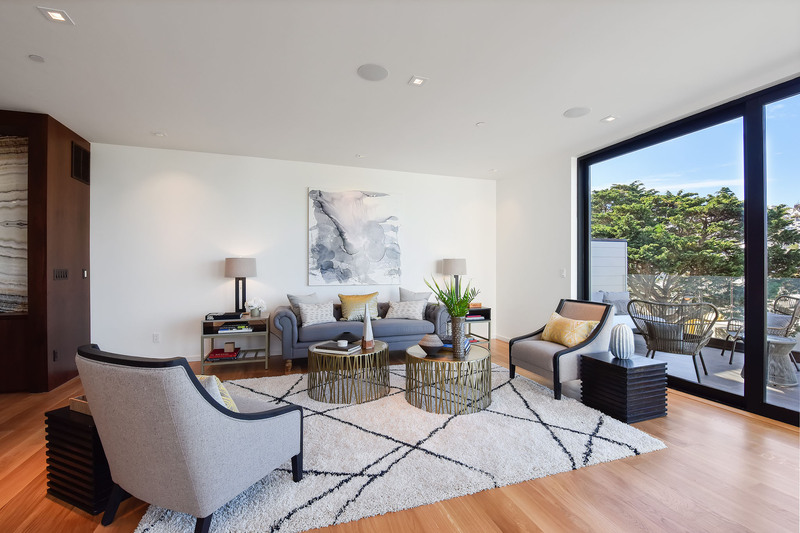 This thoughtfully designed home seamlessly combines impressive contemporary finishes and craftsmanship, creating inviting yet comfortable living spaces. 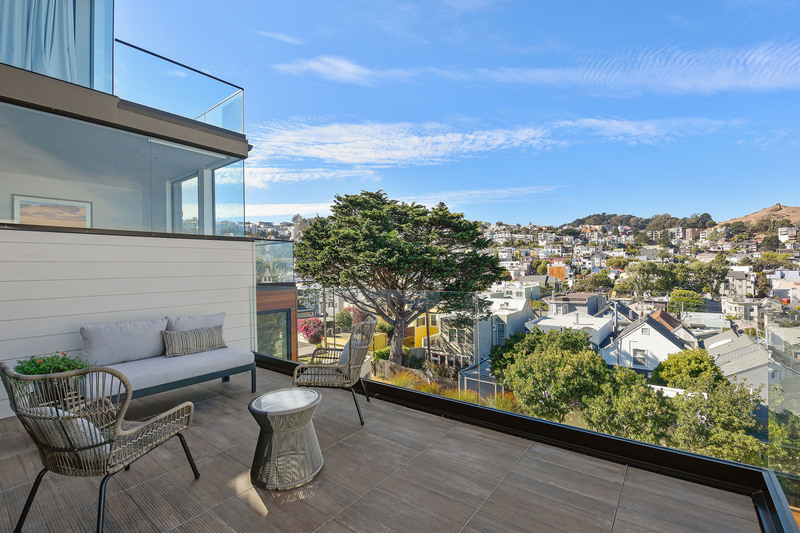 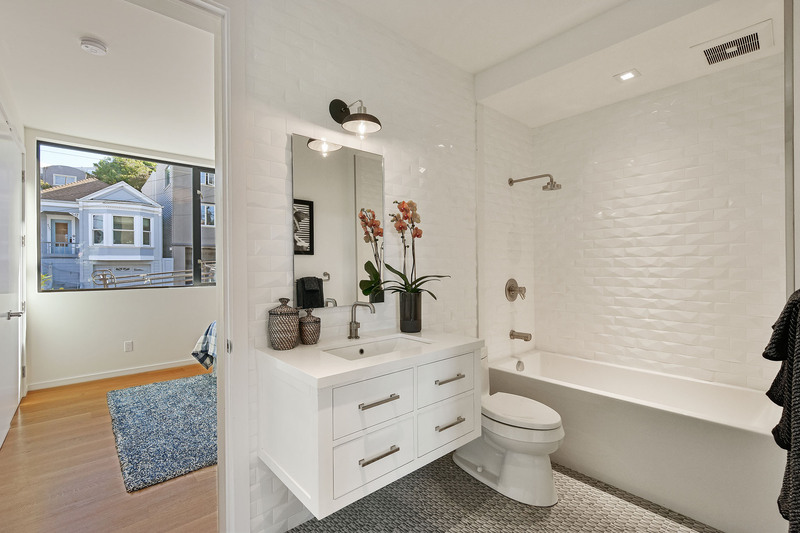 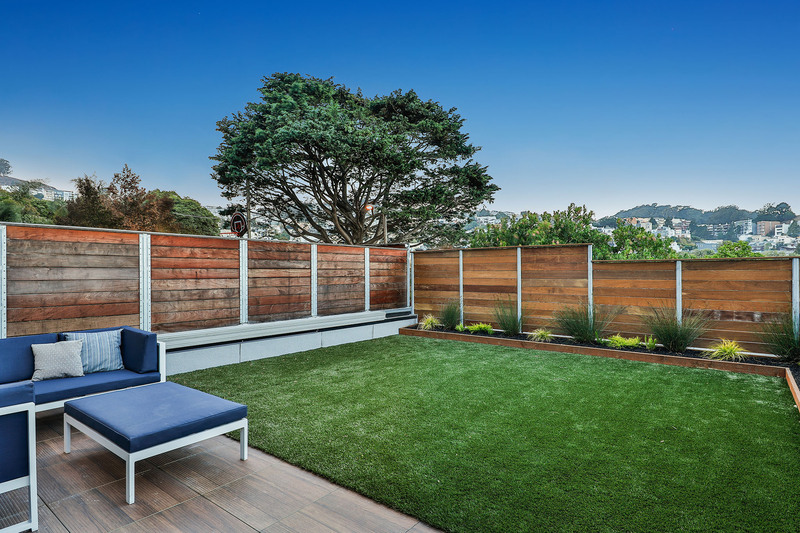 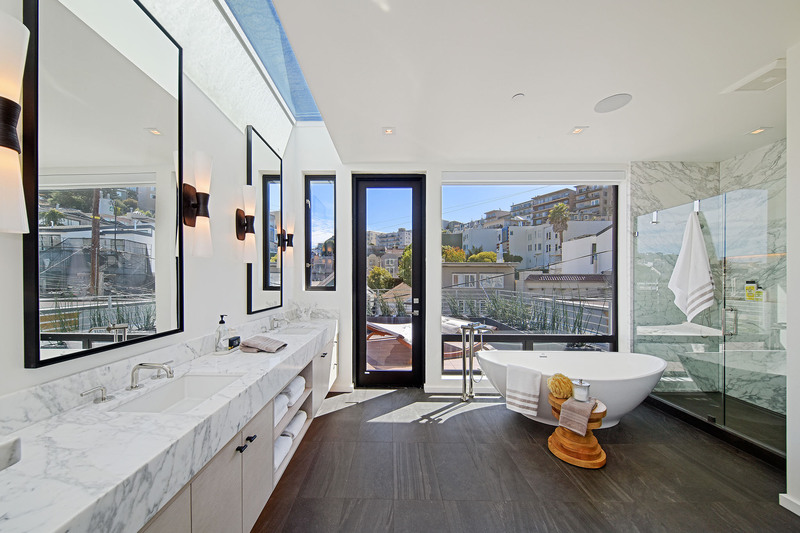 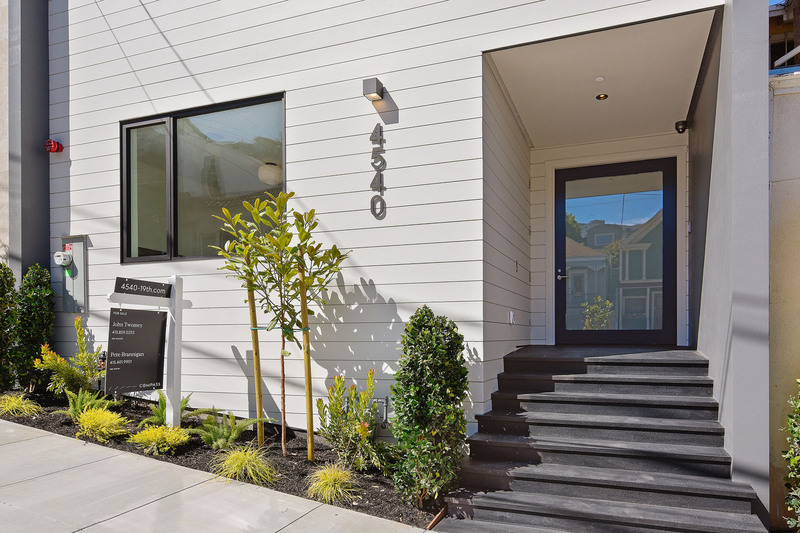 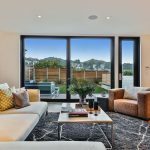 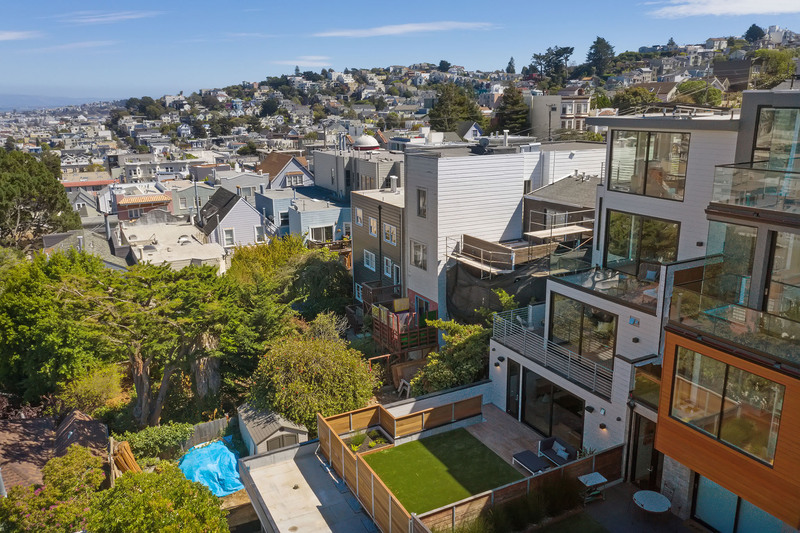 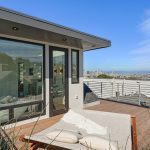 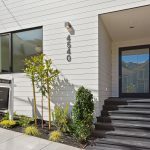 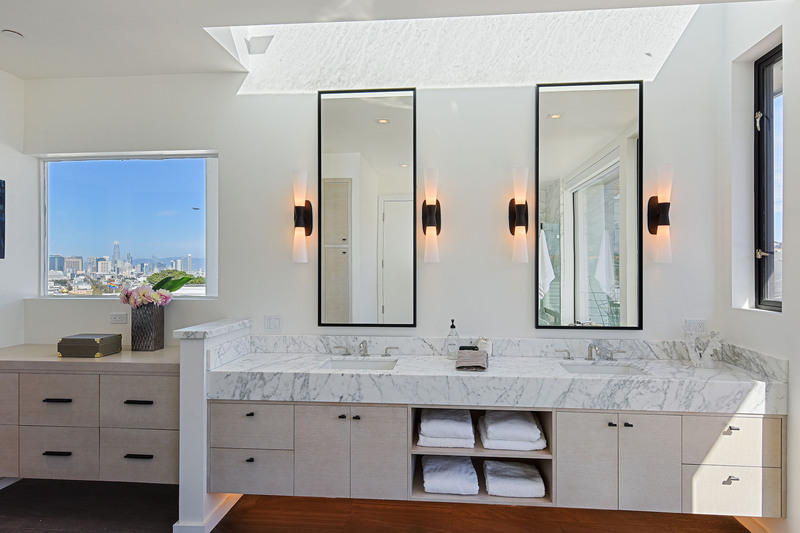 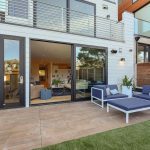 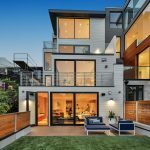 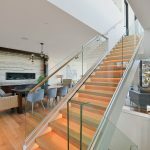 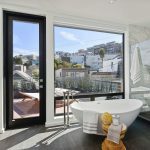 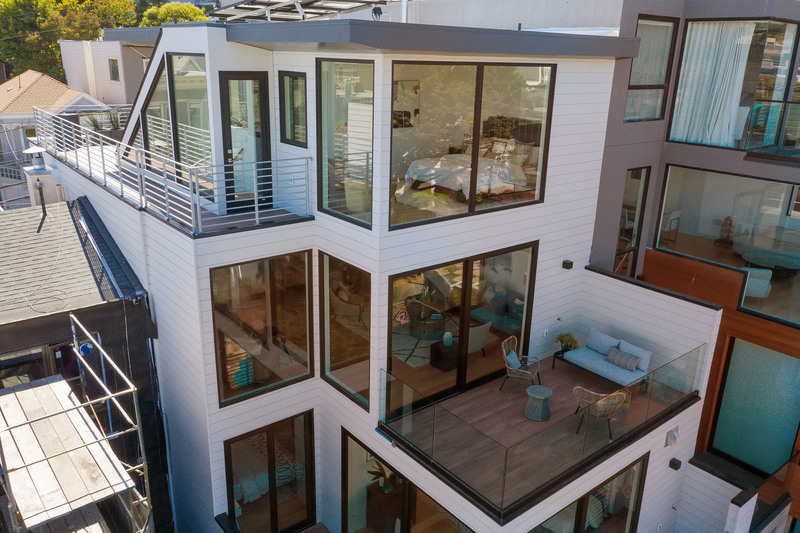 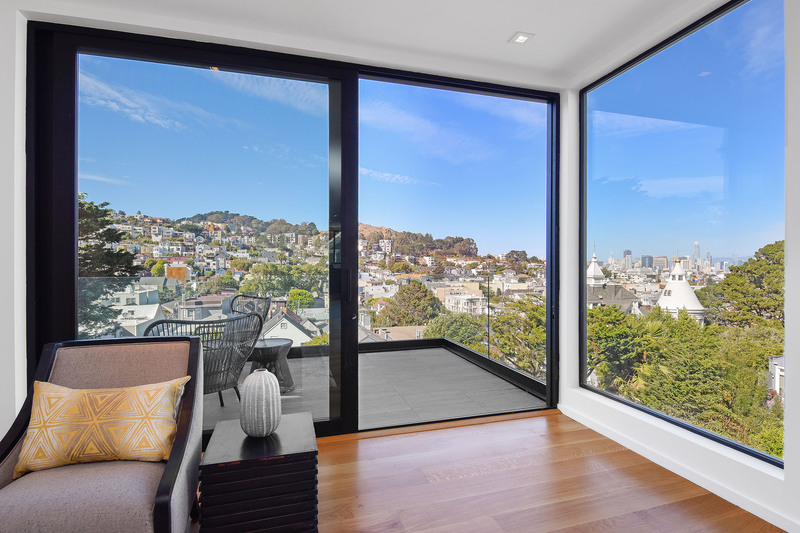 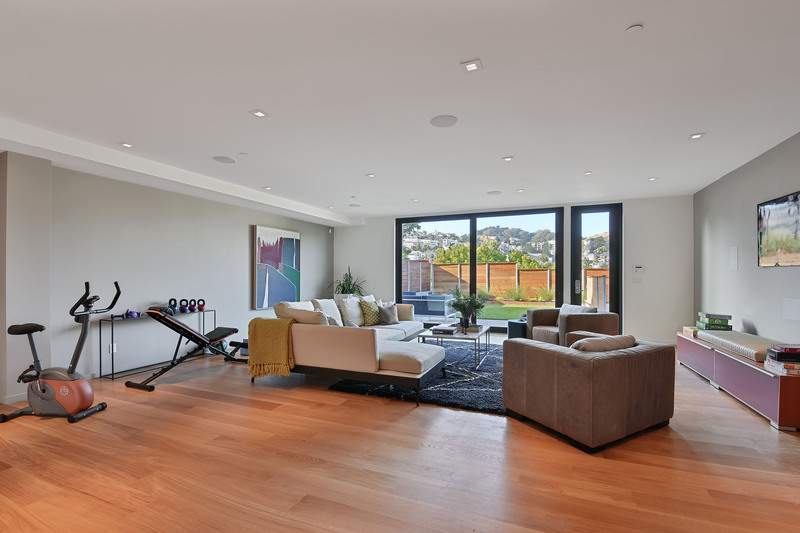 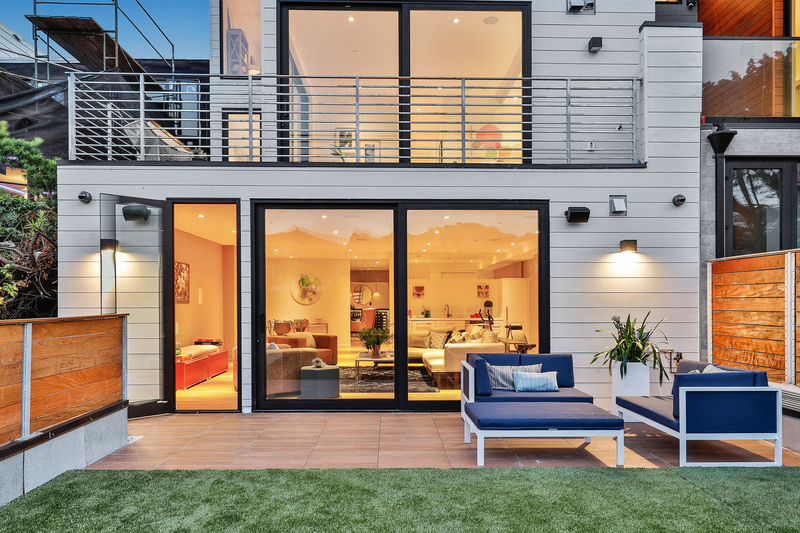 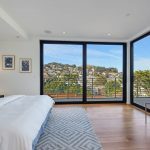 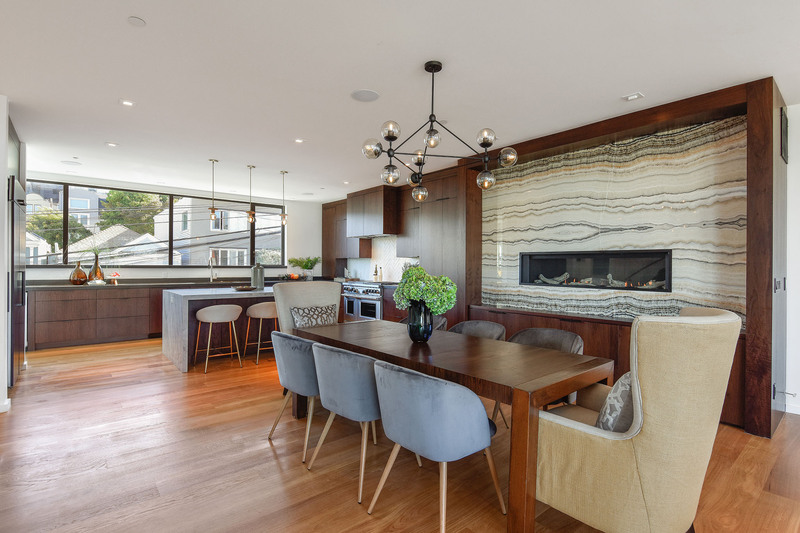 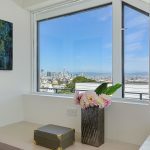 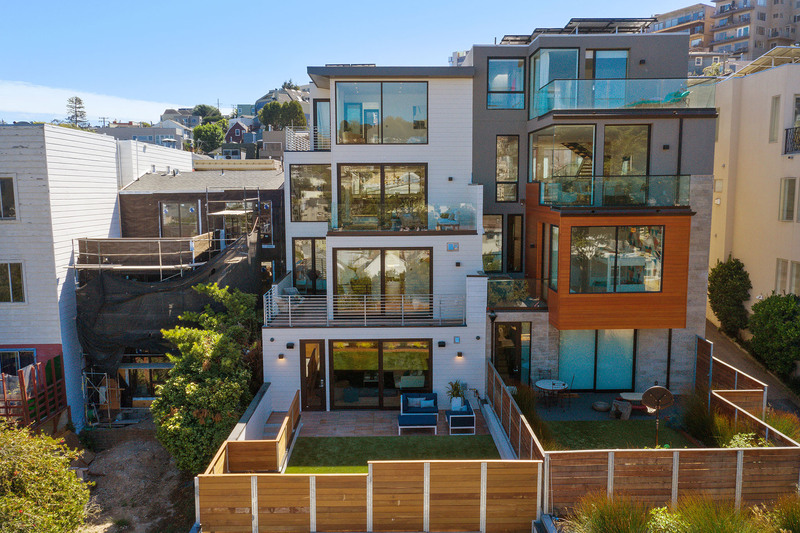 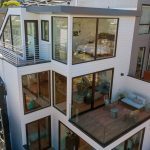 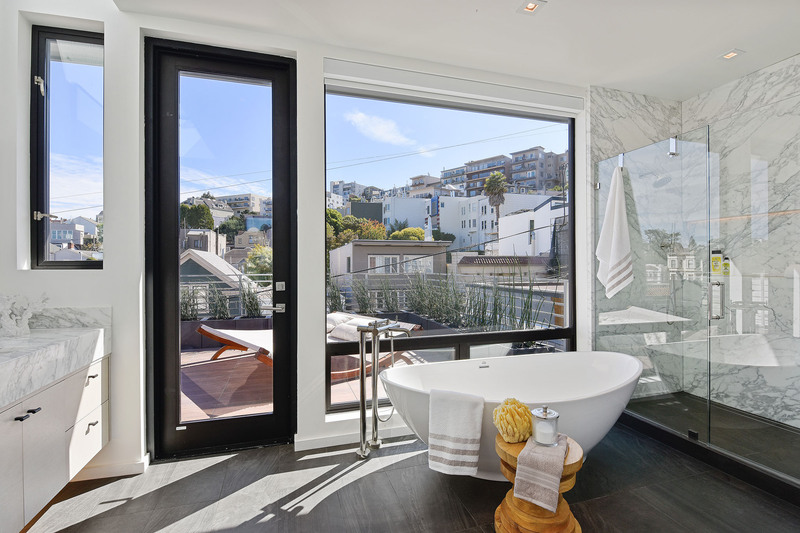 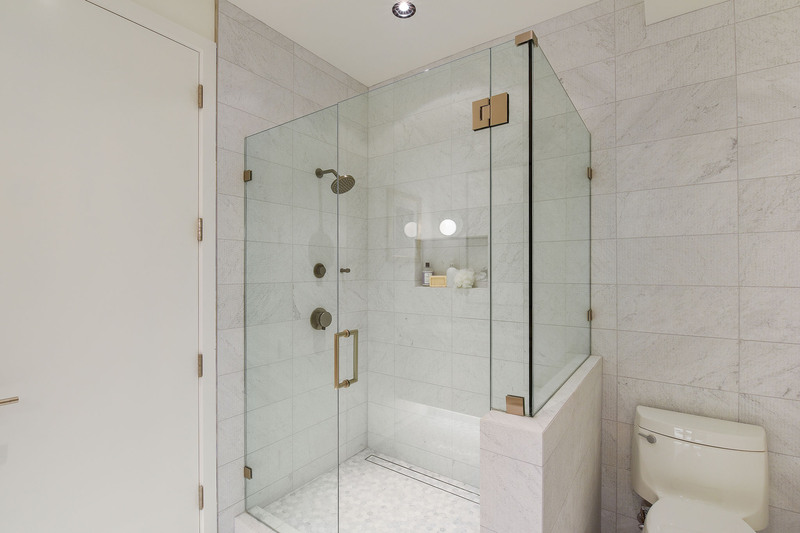 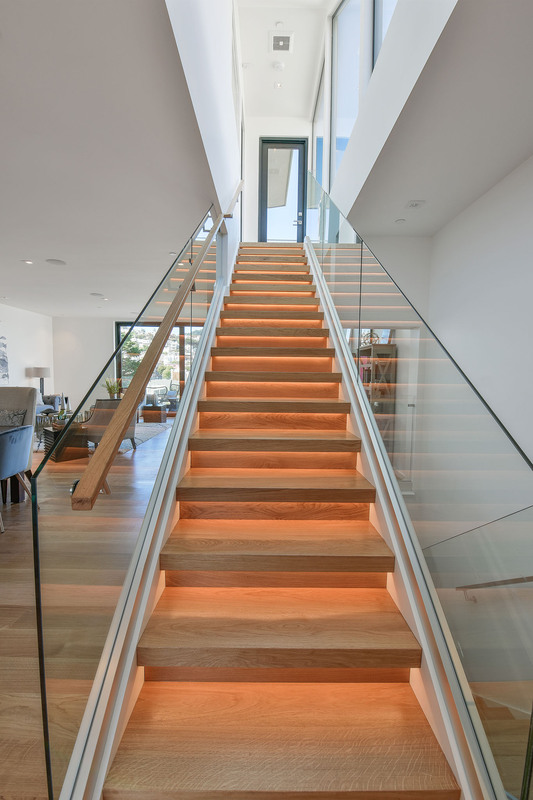 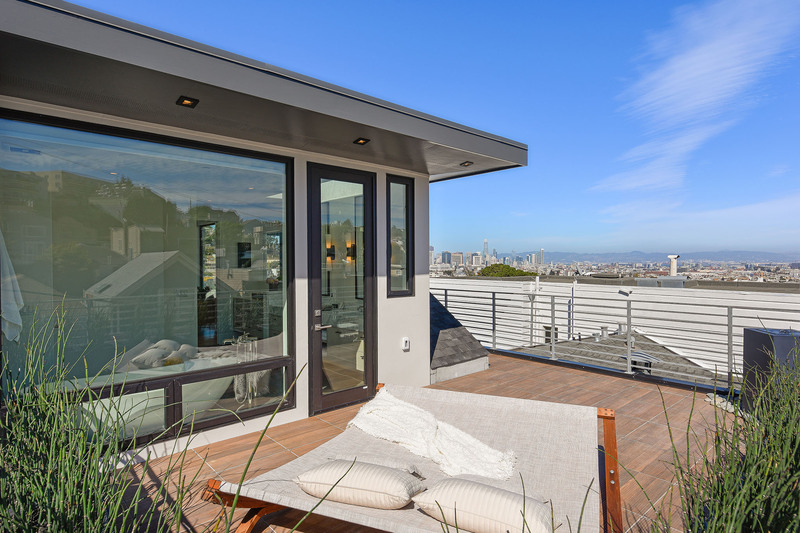 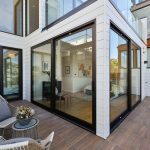 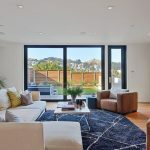 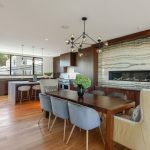 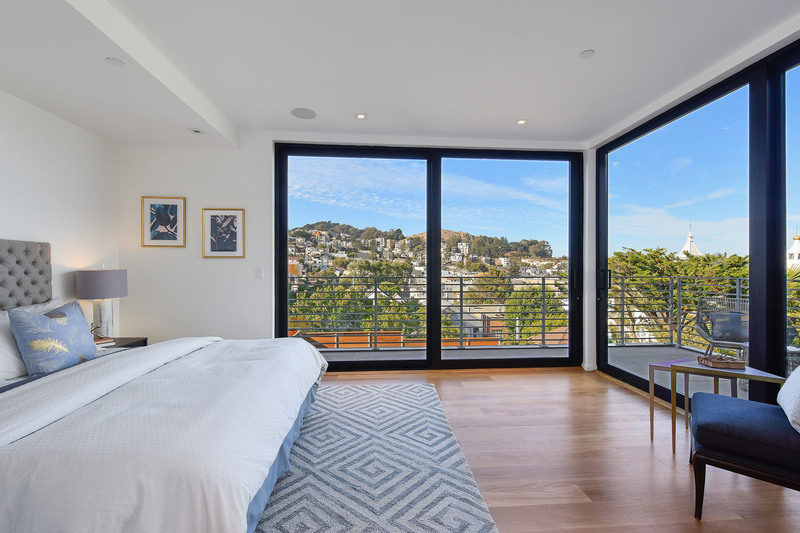 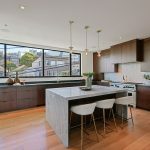 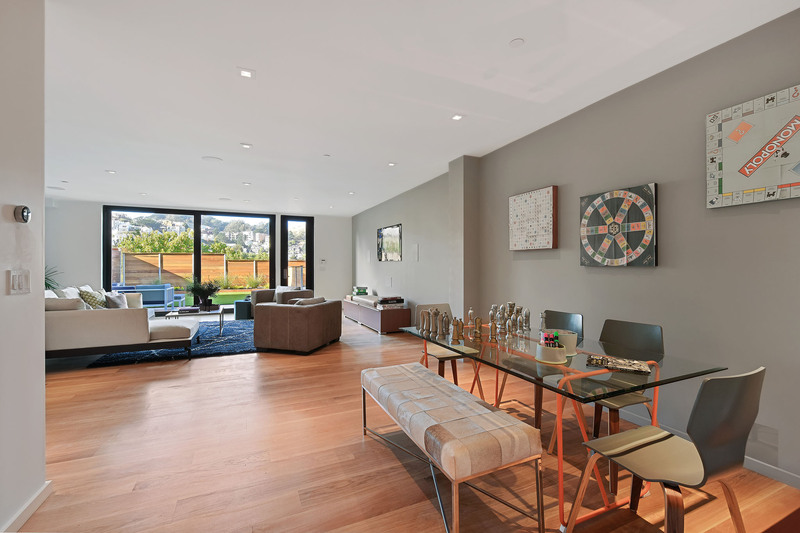 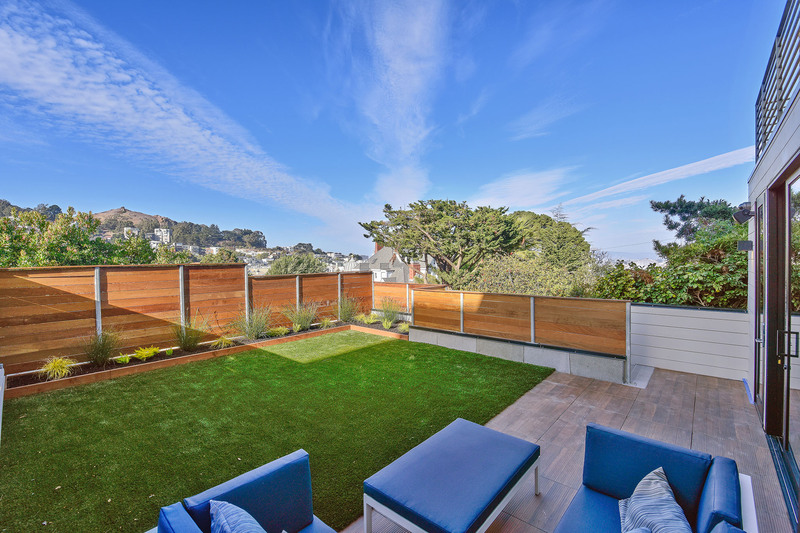 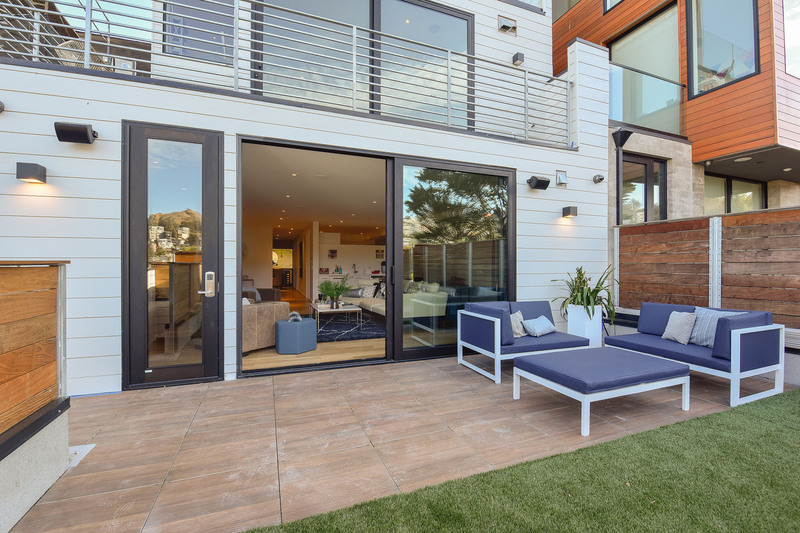 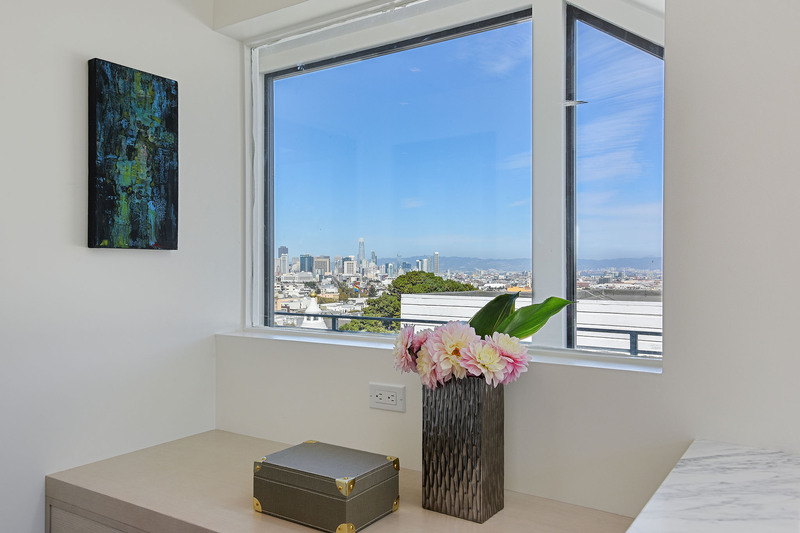 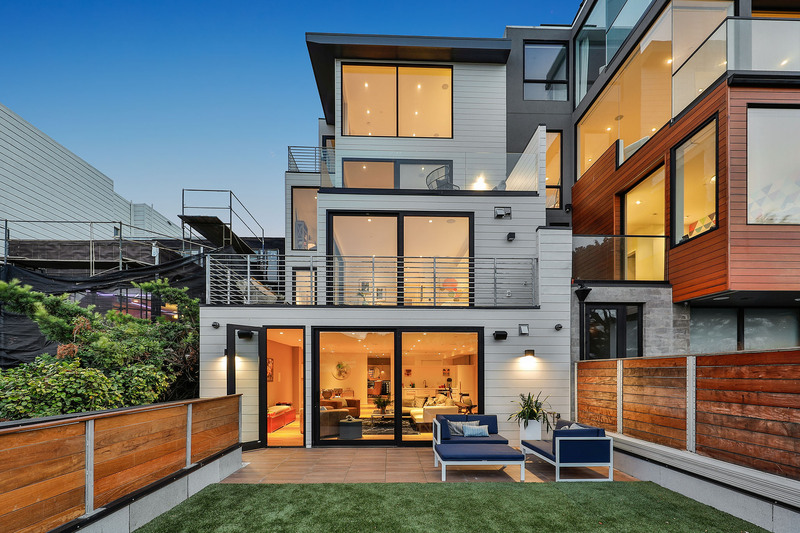 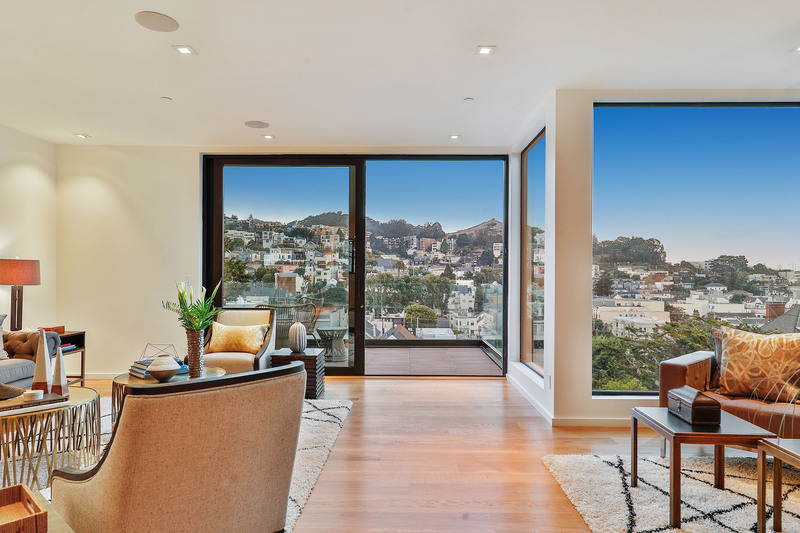 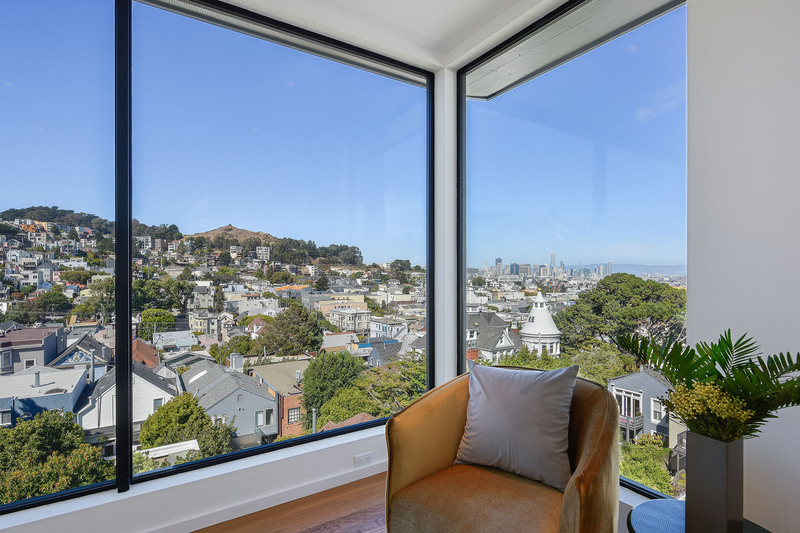 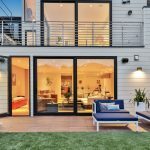 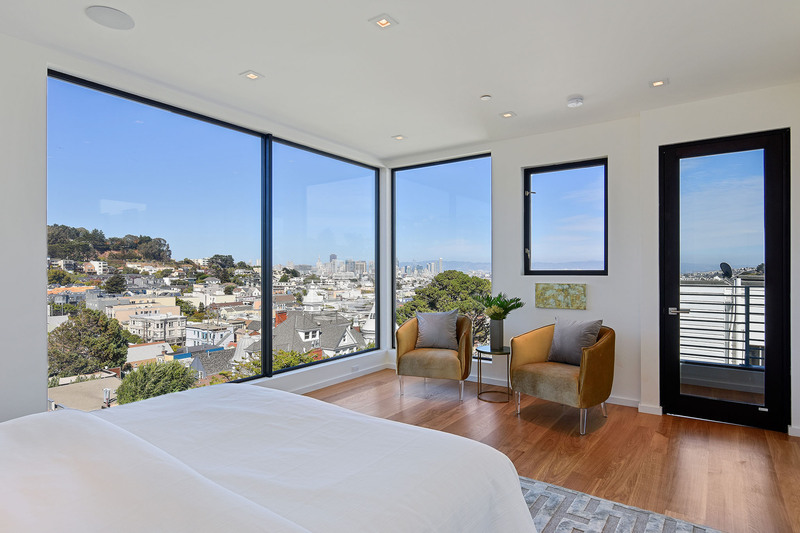 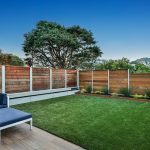 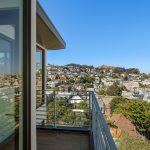 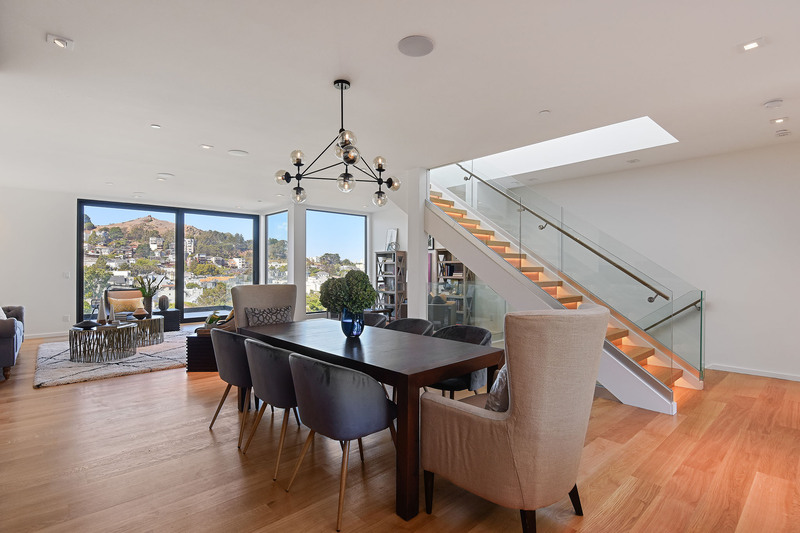 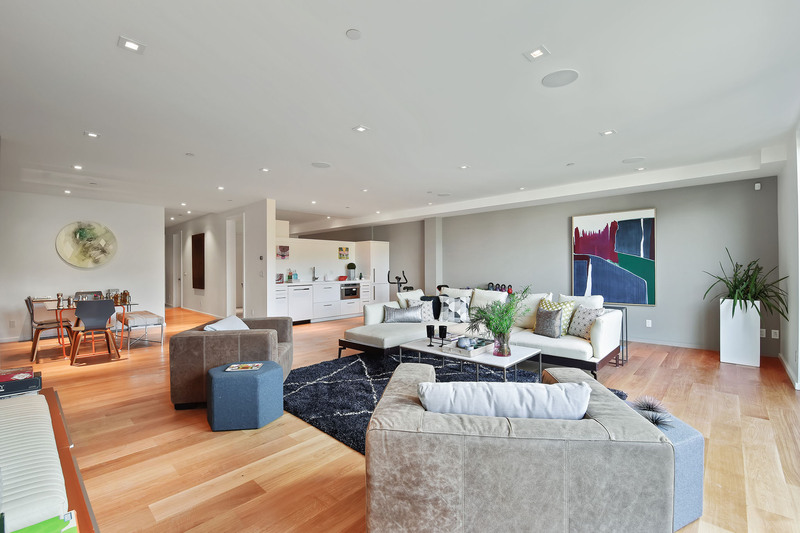 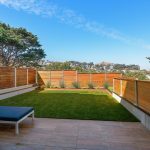 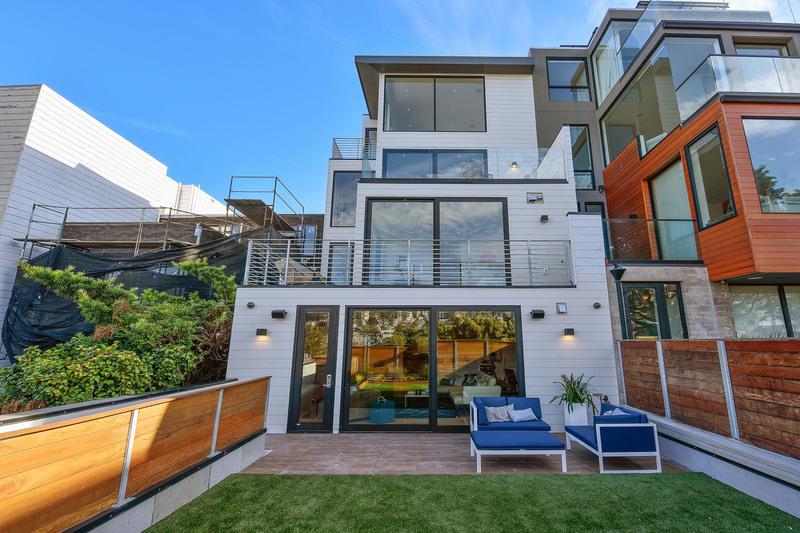 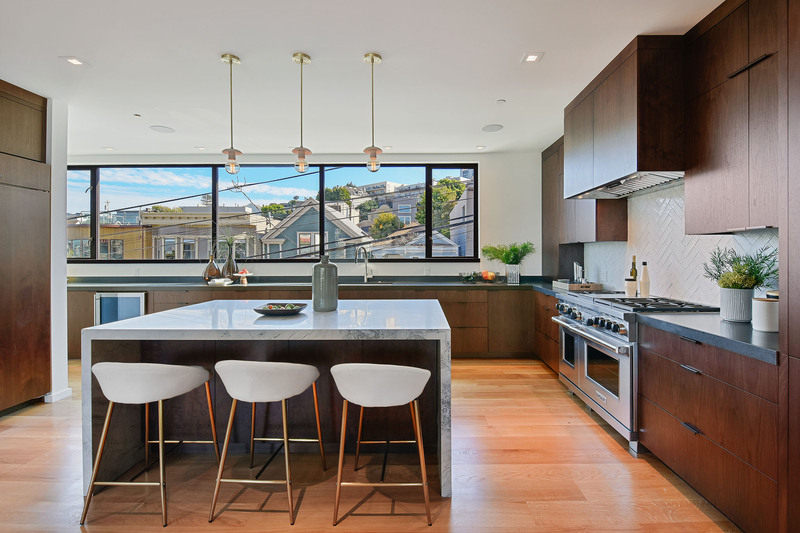 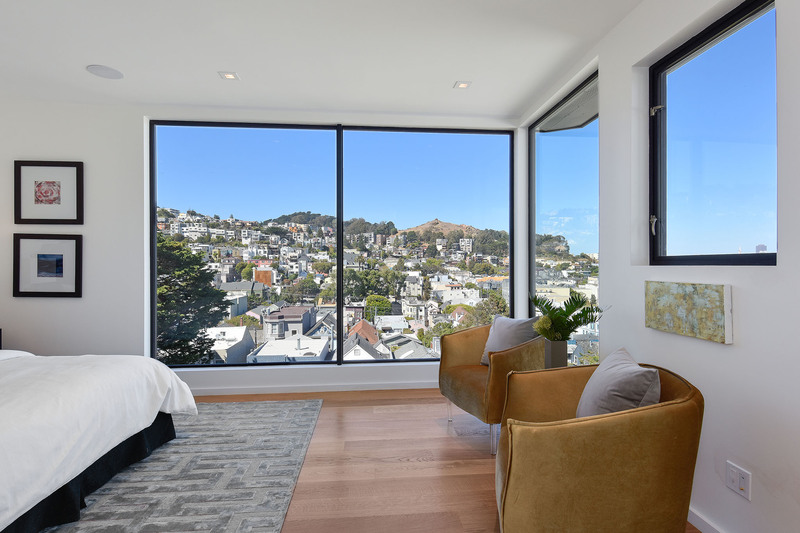 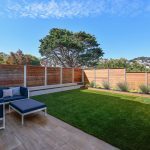 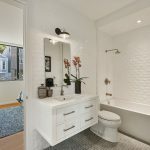 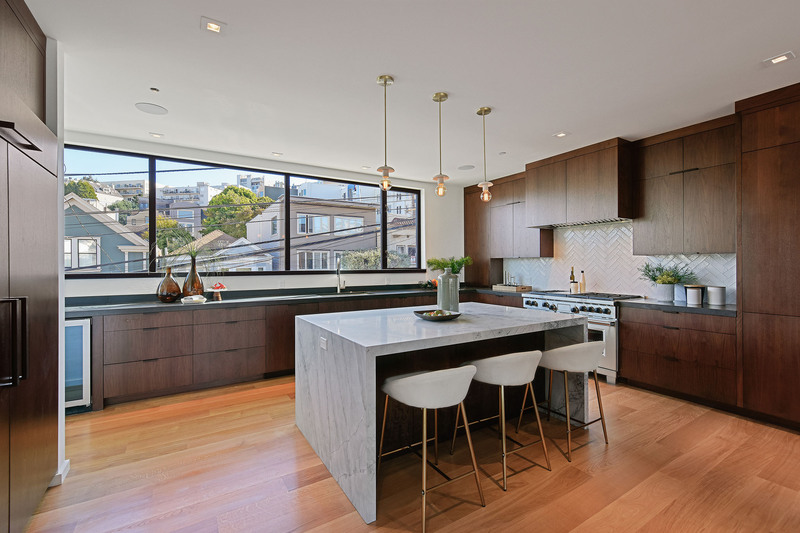 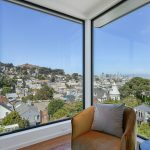 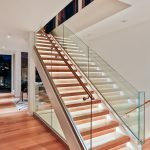 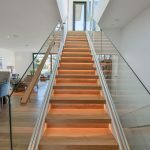 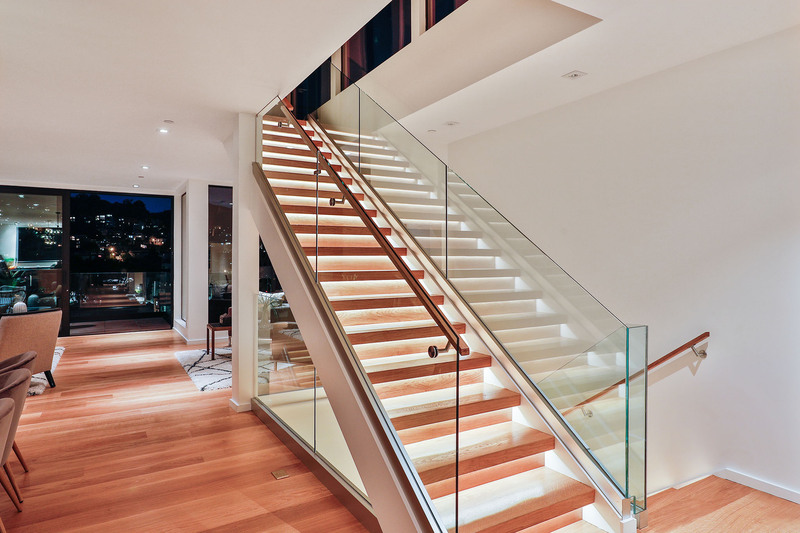 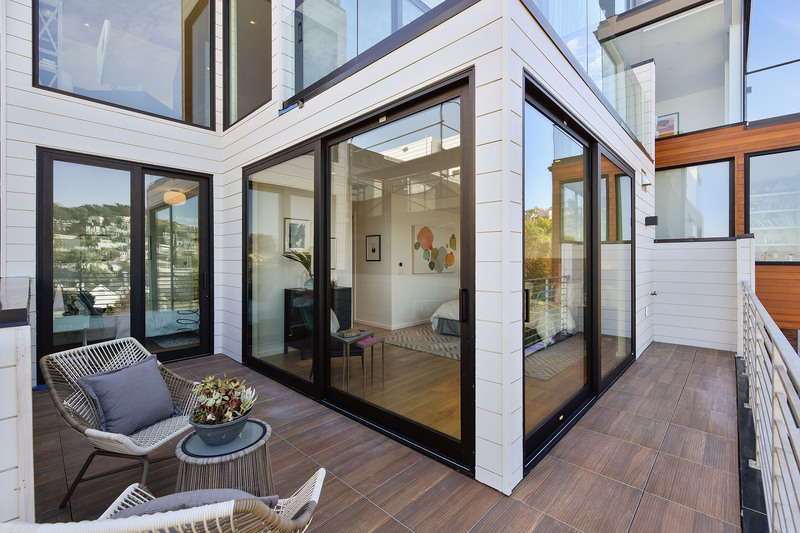 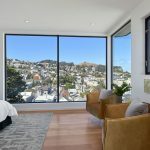 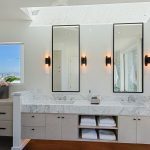 Large walls of glass flood this captivating 4-bedroom, 4.5 bath home with “Only in San Francisco” views and warm natural light.